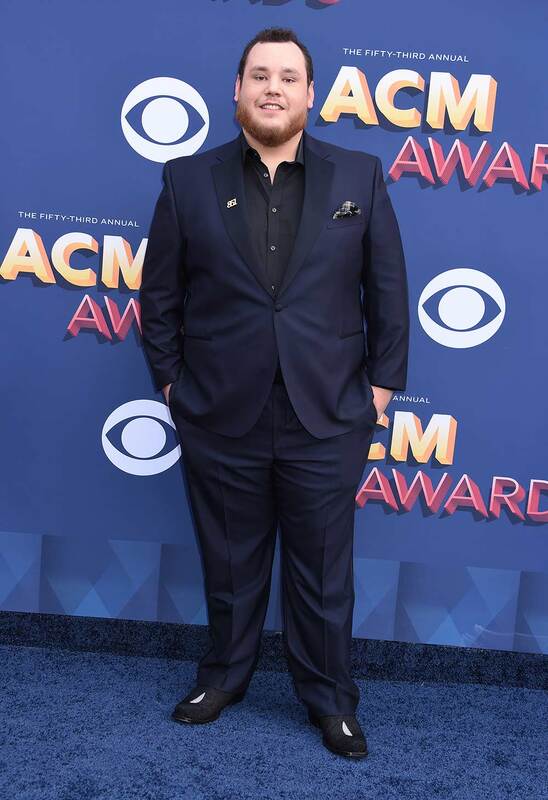 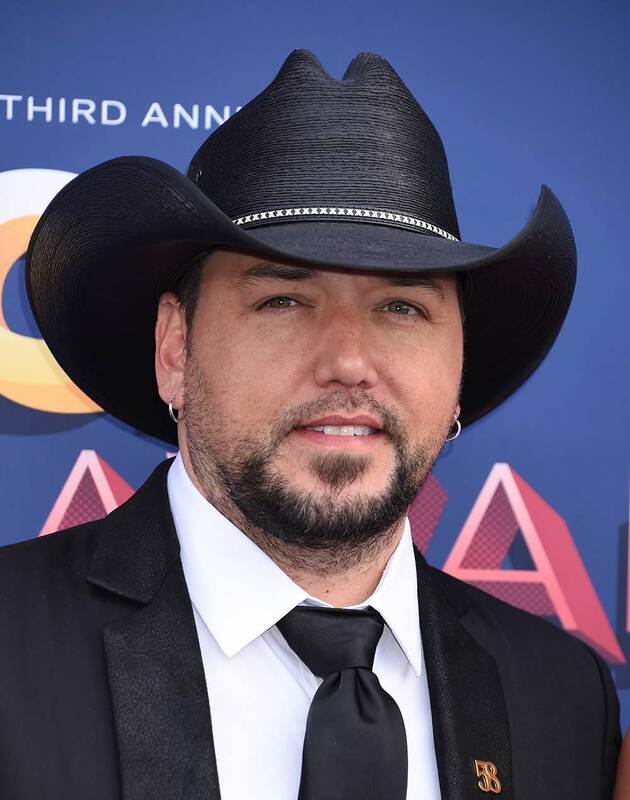 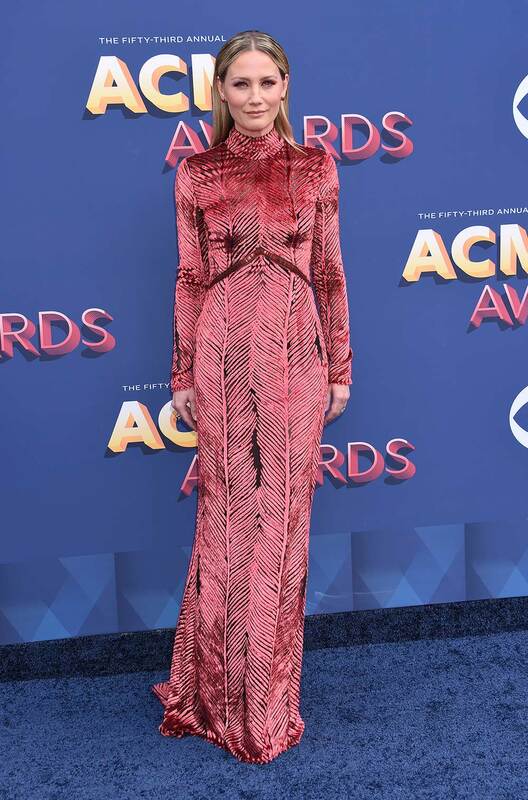 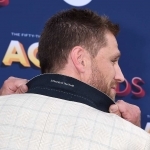 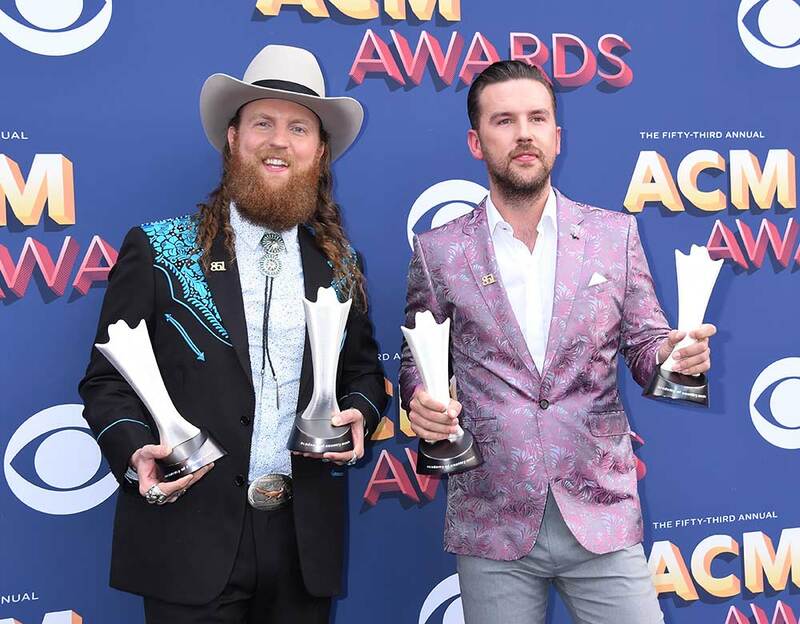 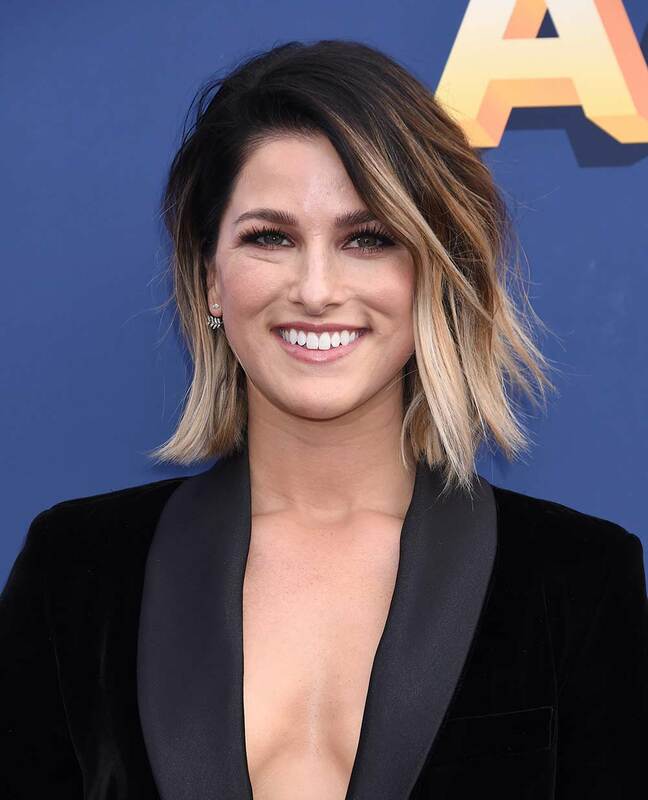 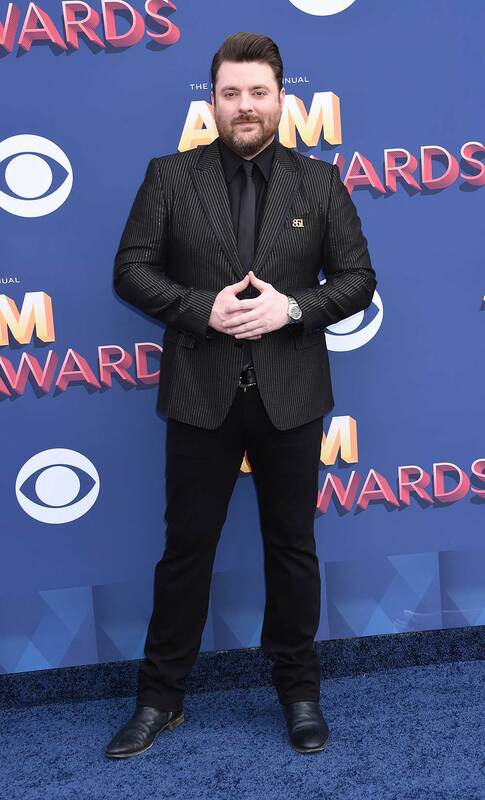 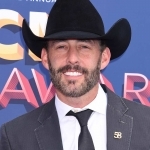 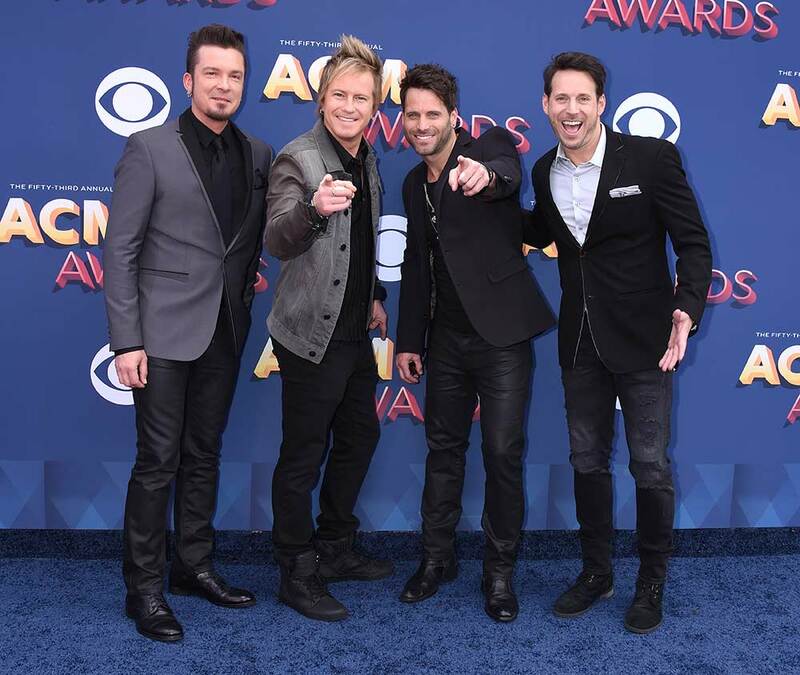 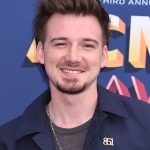 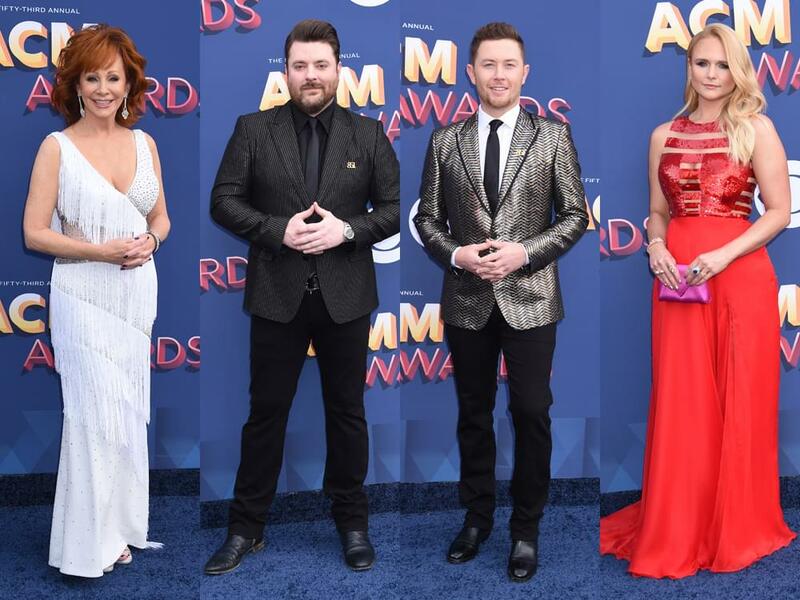 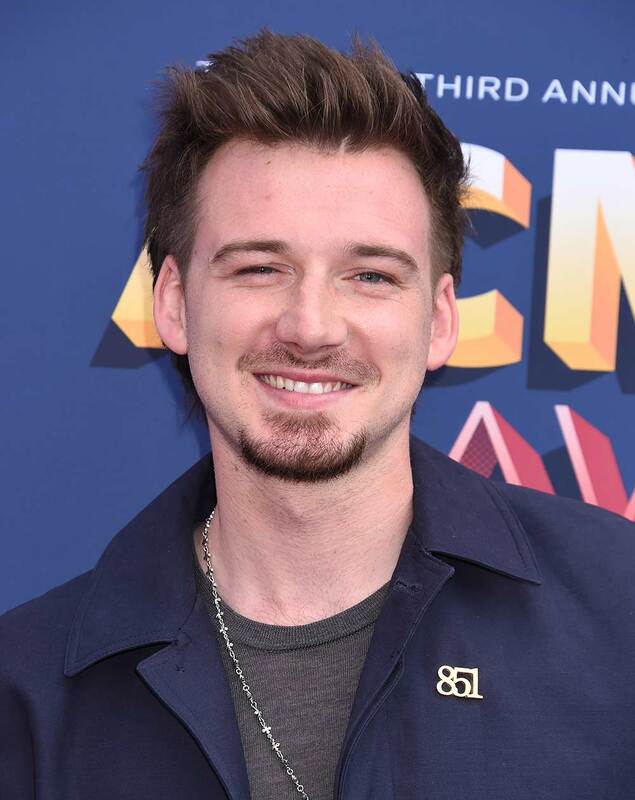 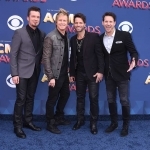 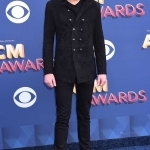 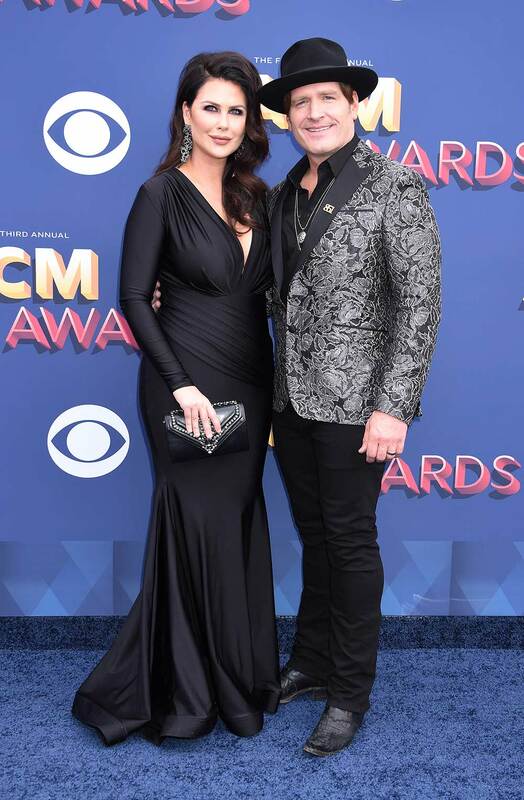 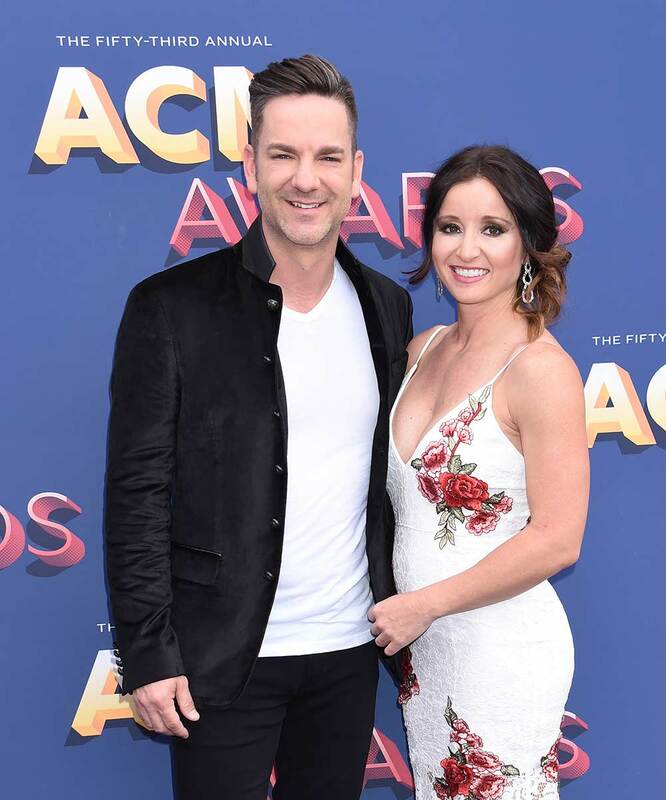 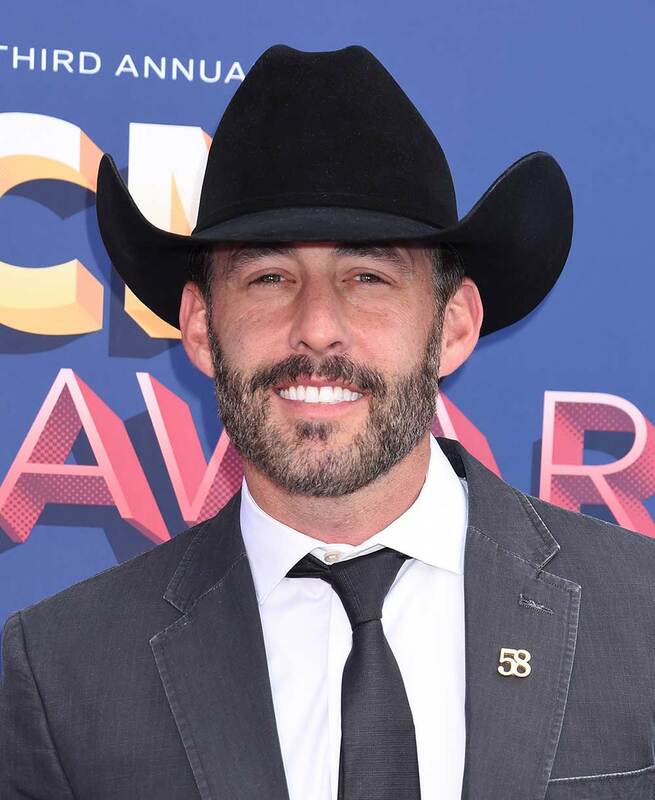 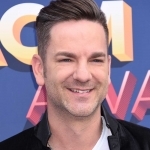 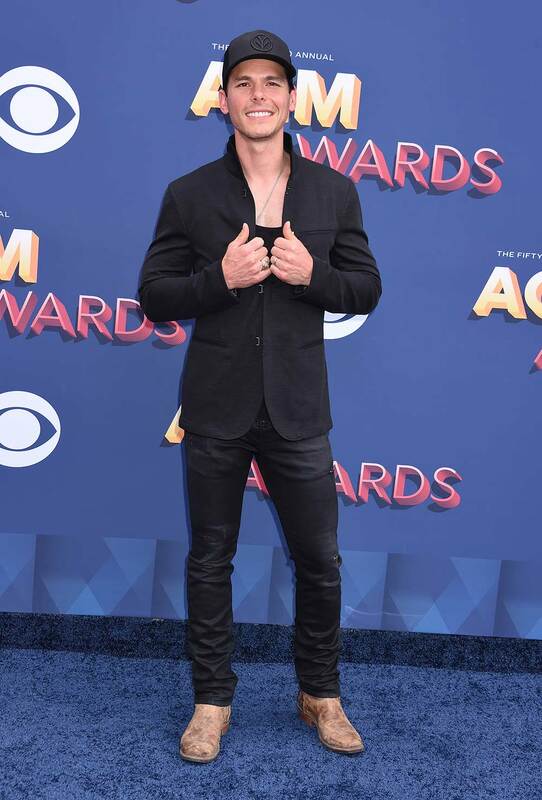 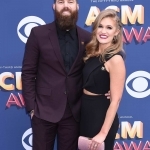 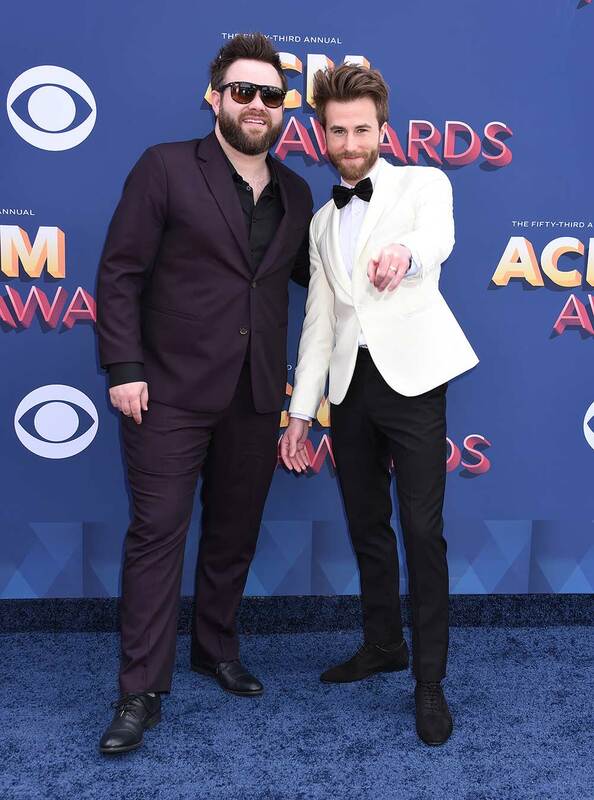 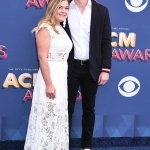 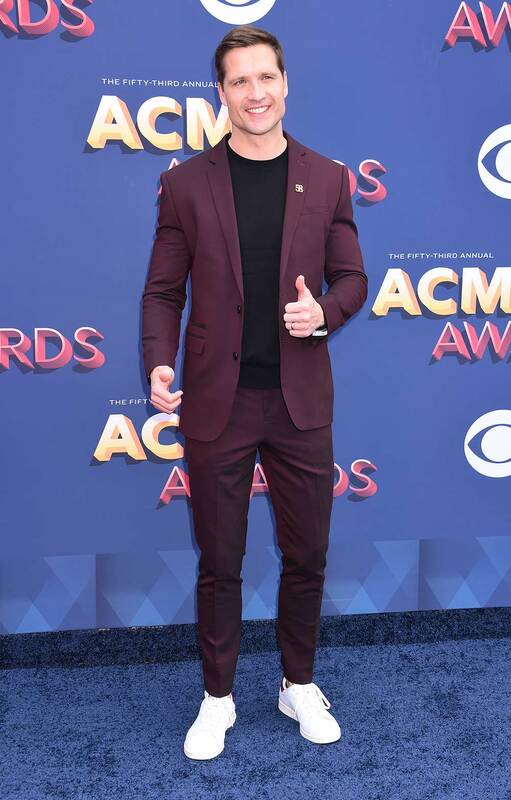 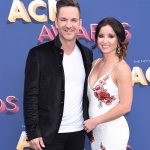 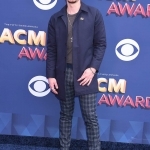 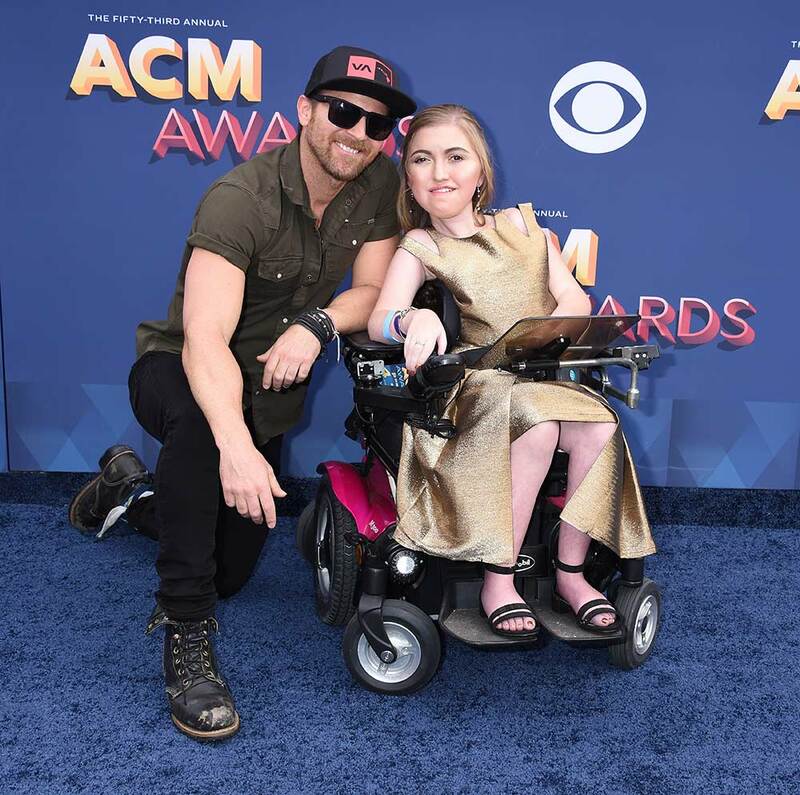 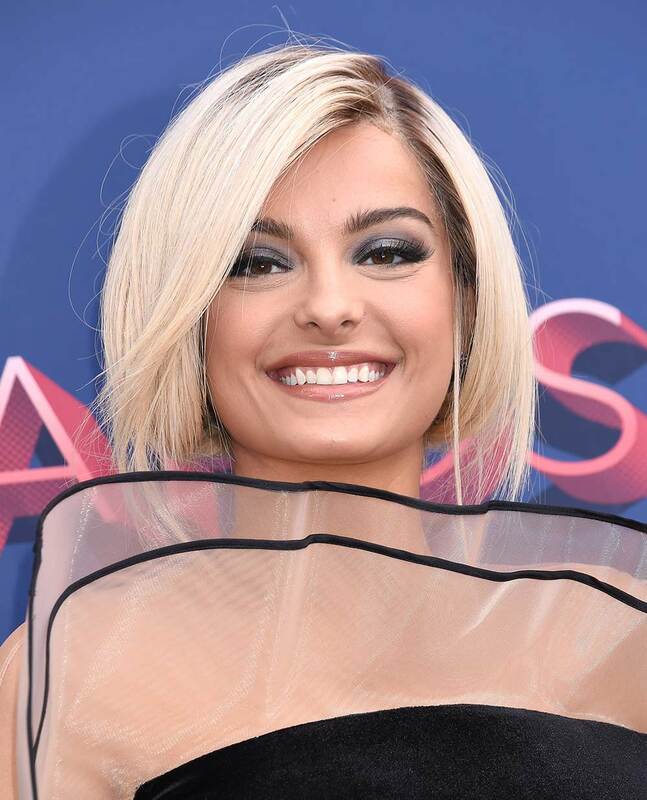 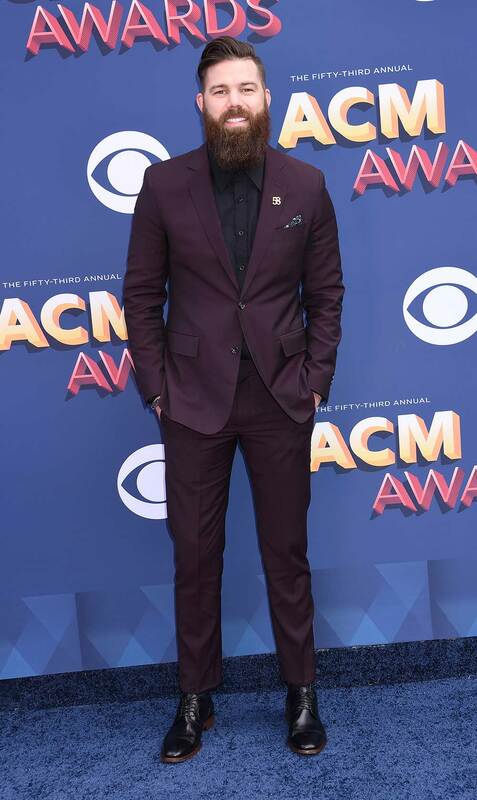 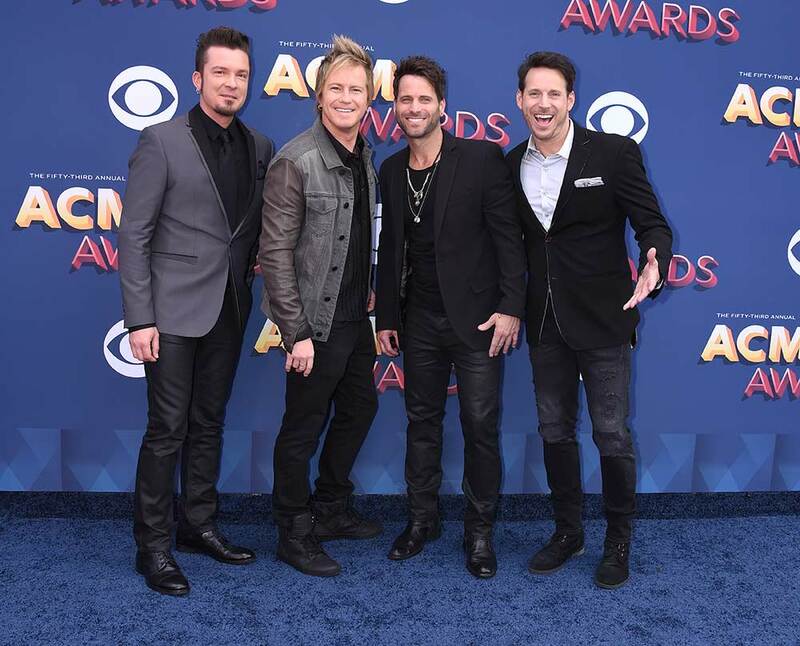 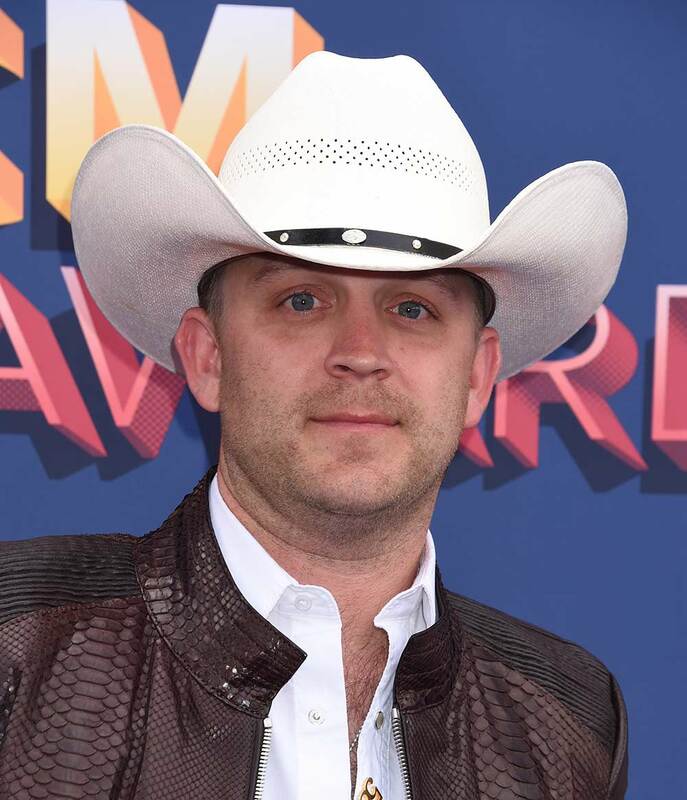 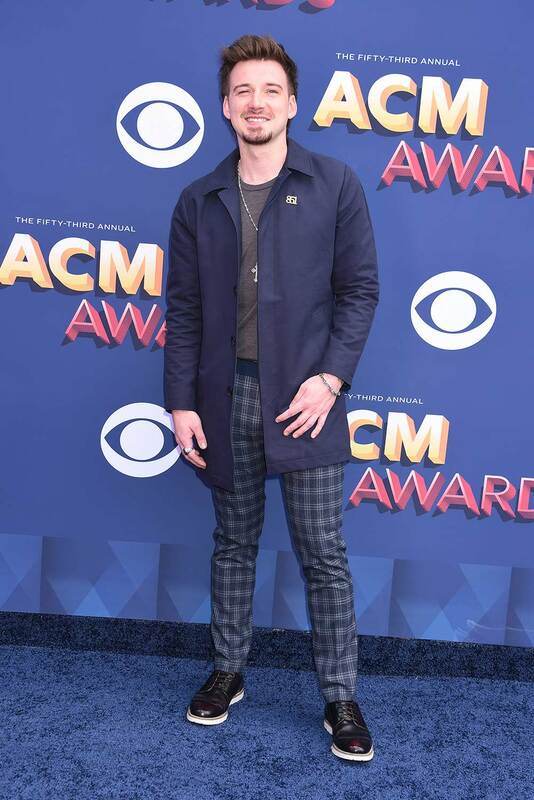 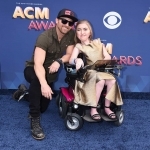 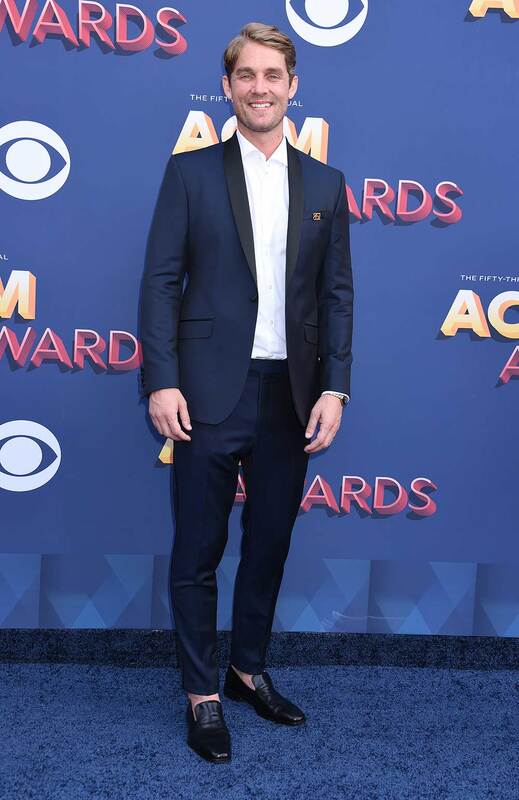 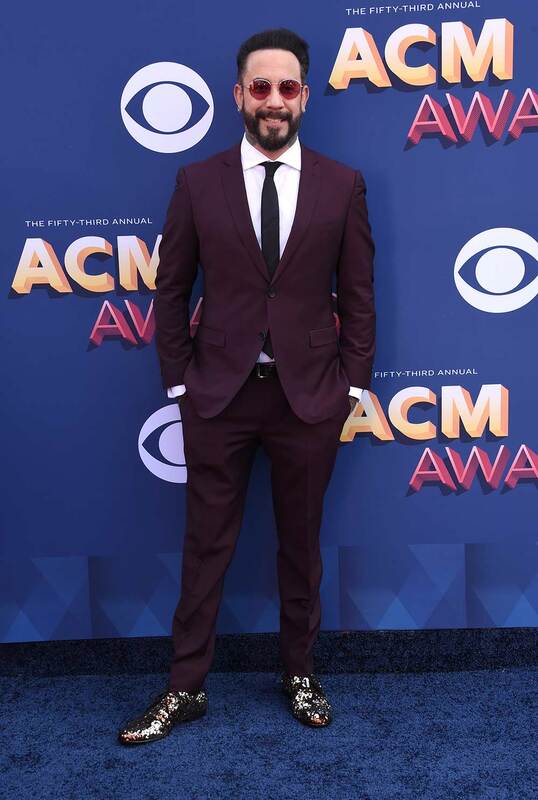 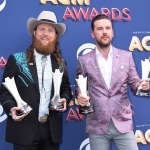 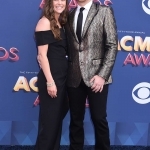 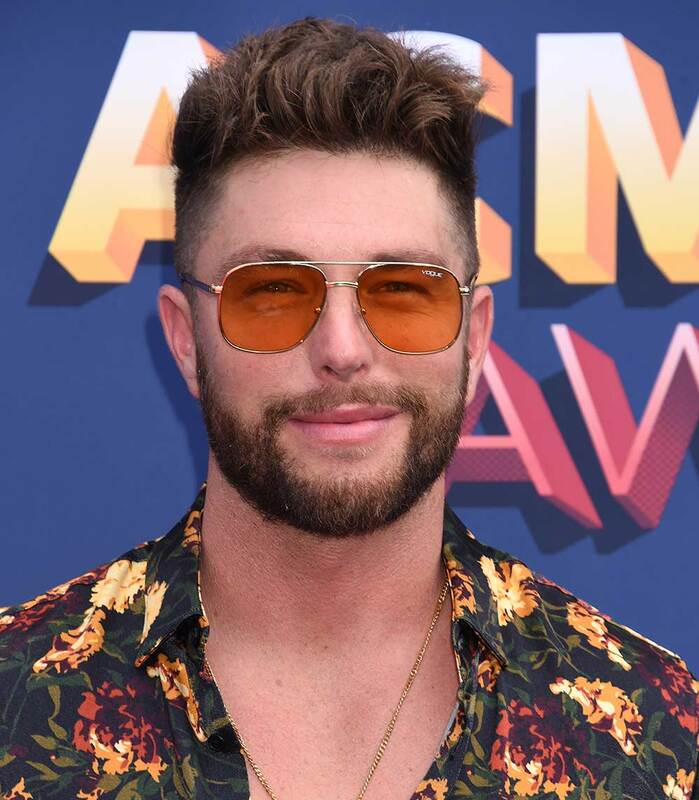 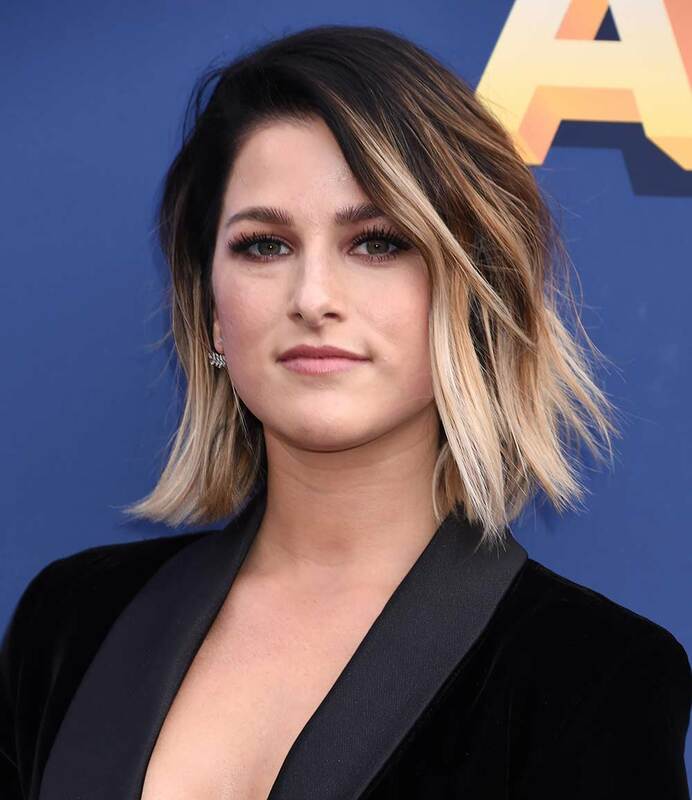 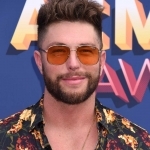 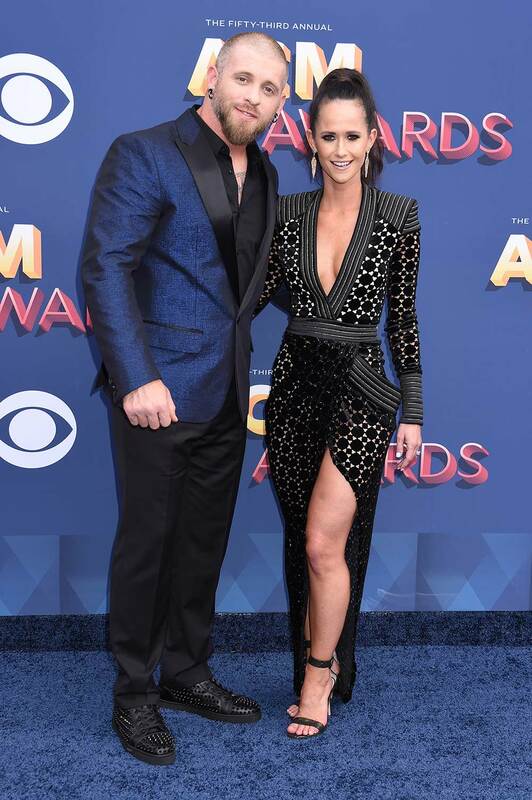 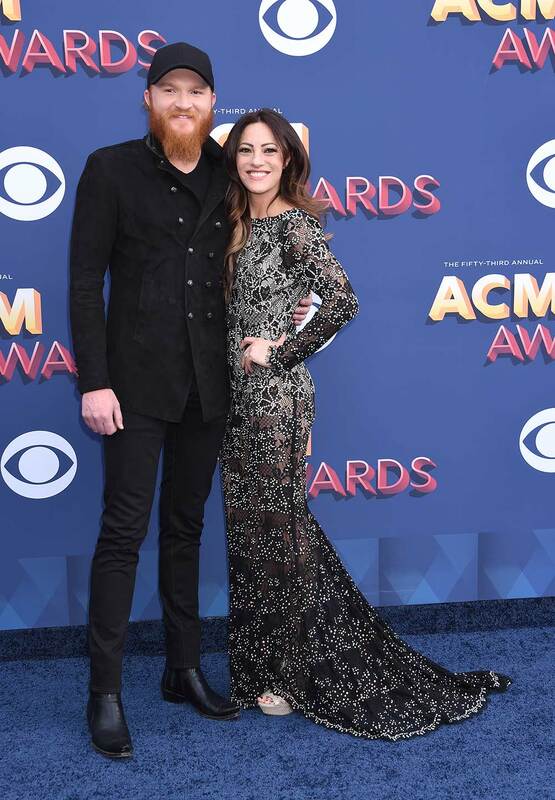 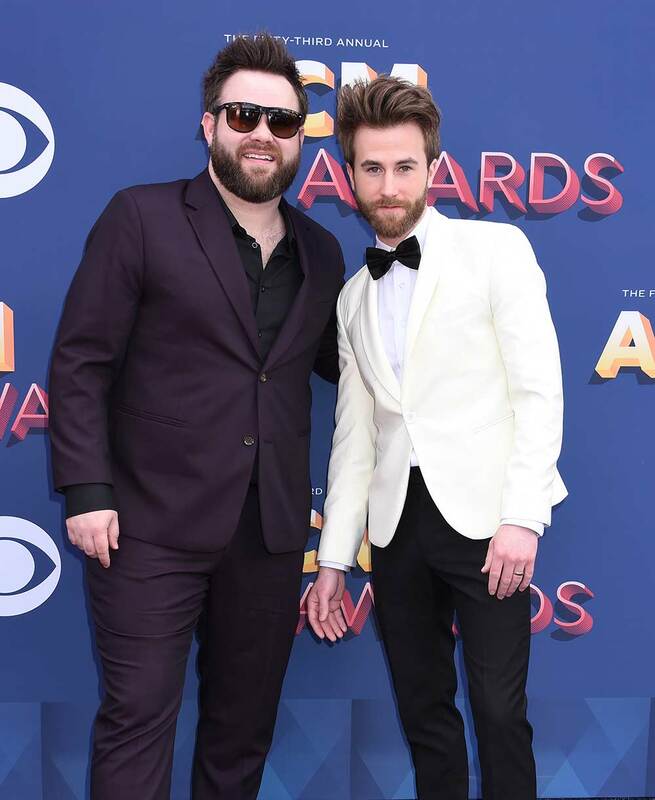 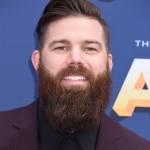 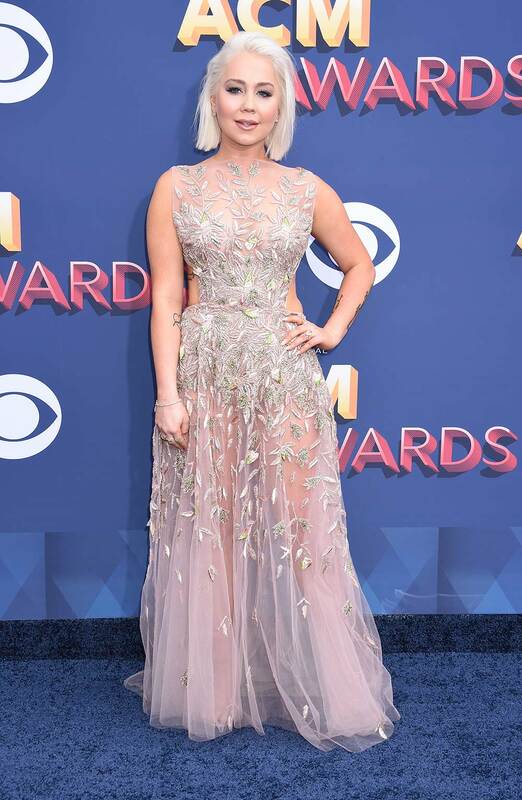 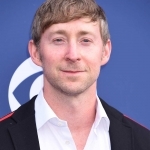 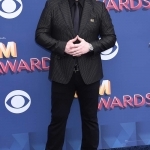 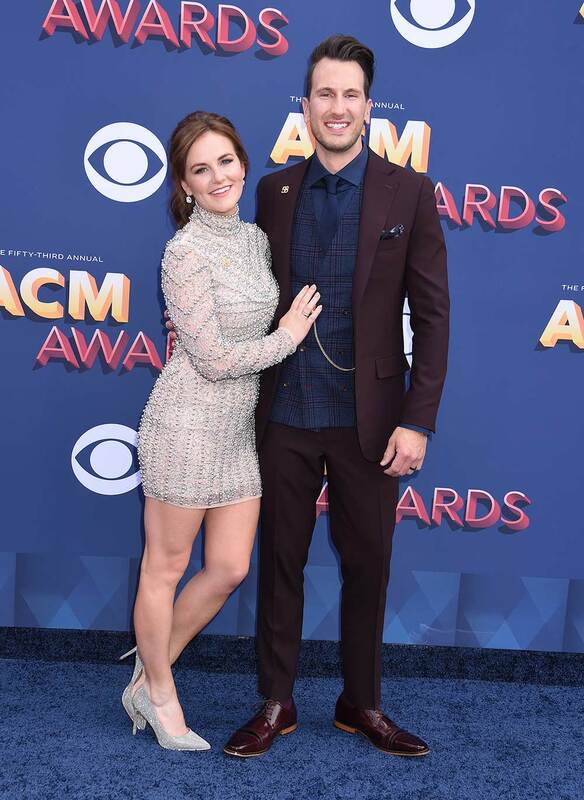 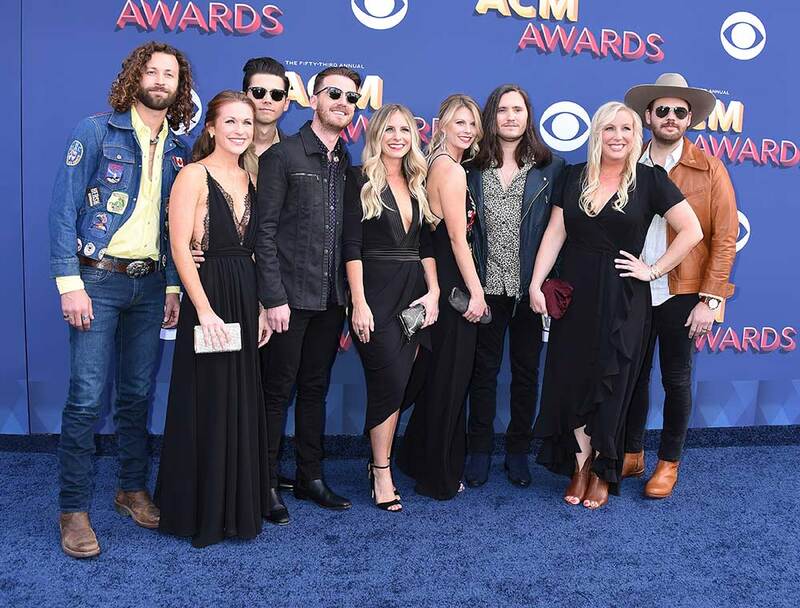 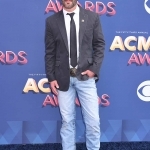 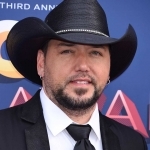 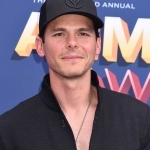 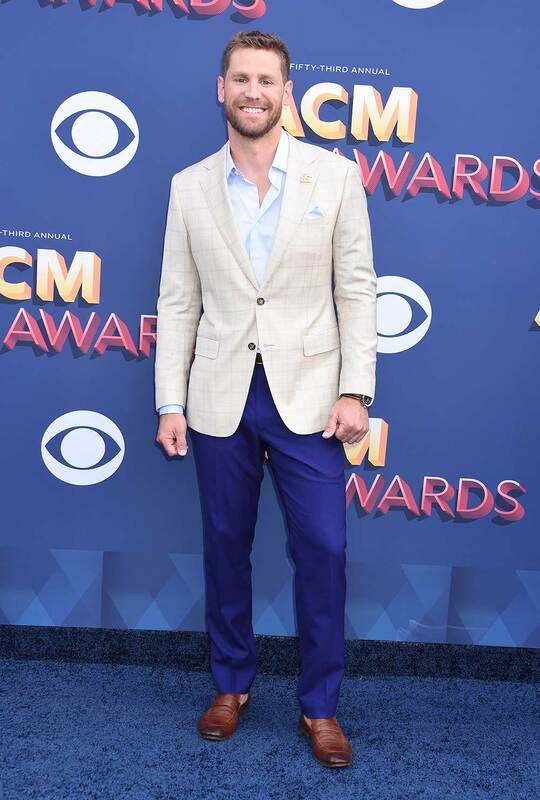 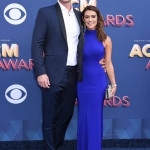 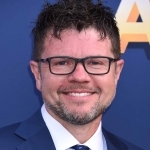 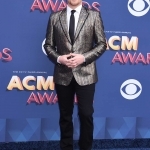 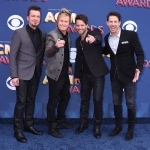 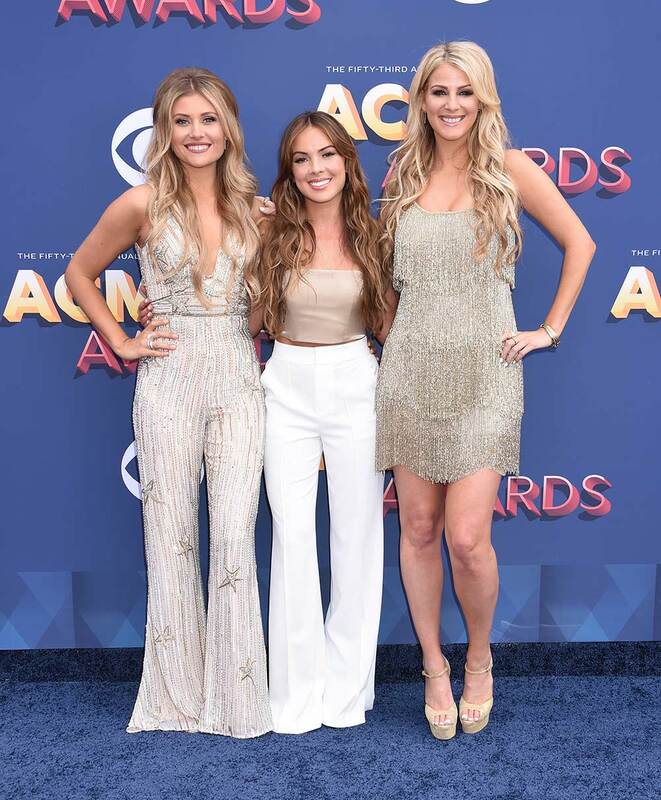 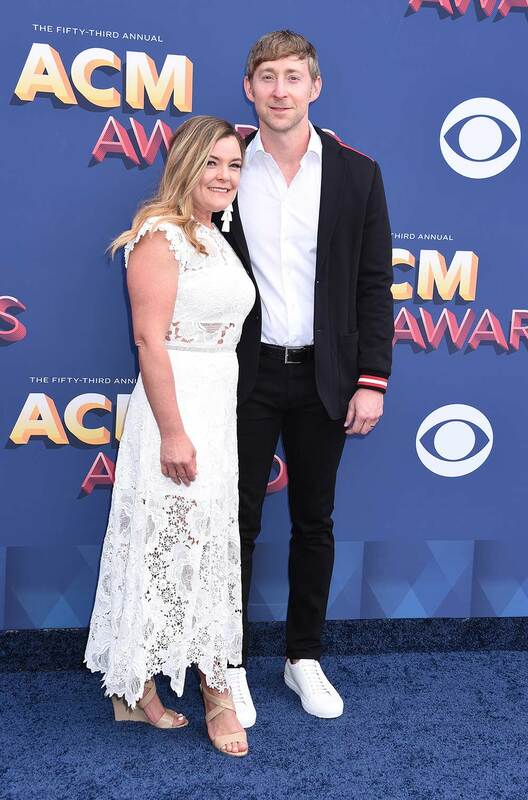 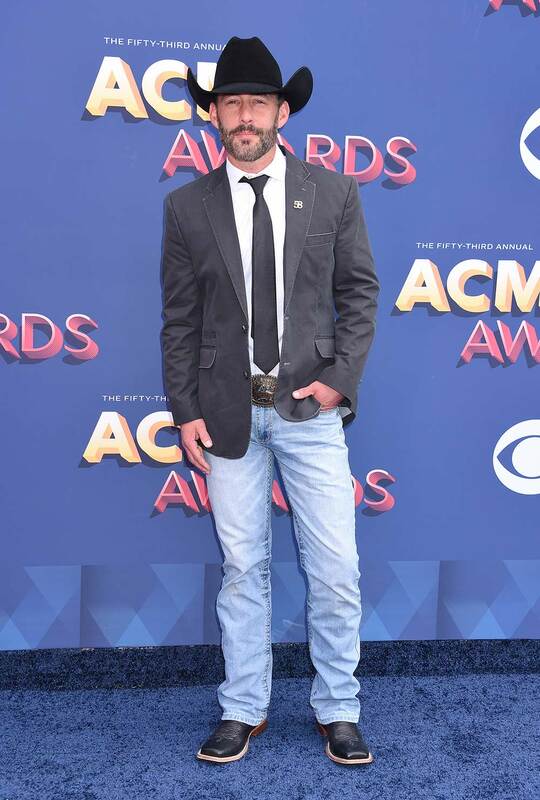 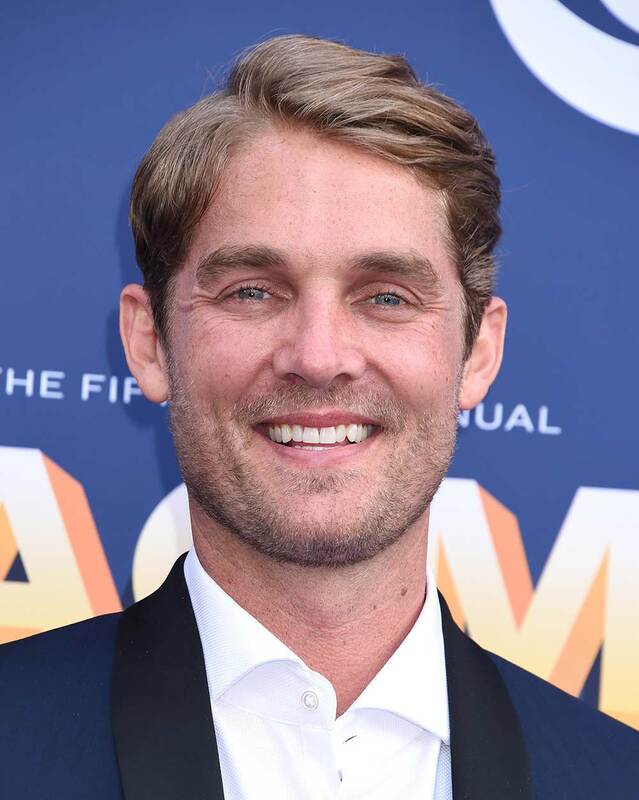 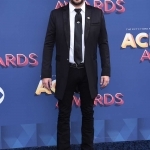 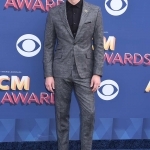 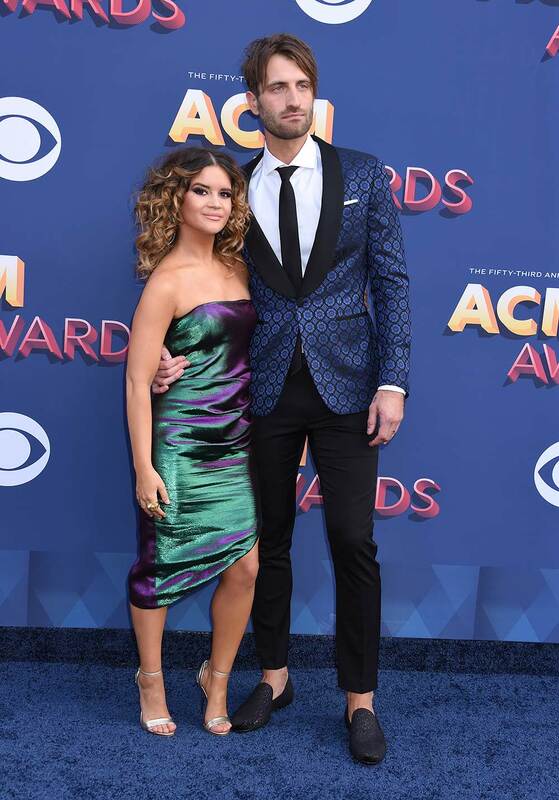 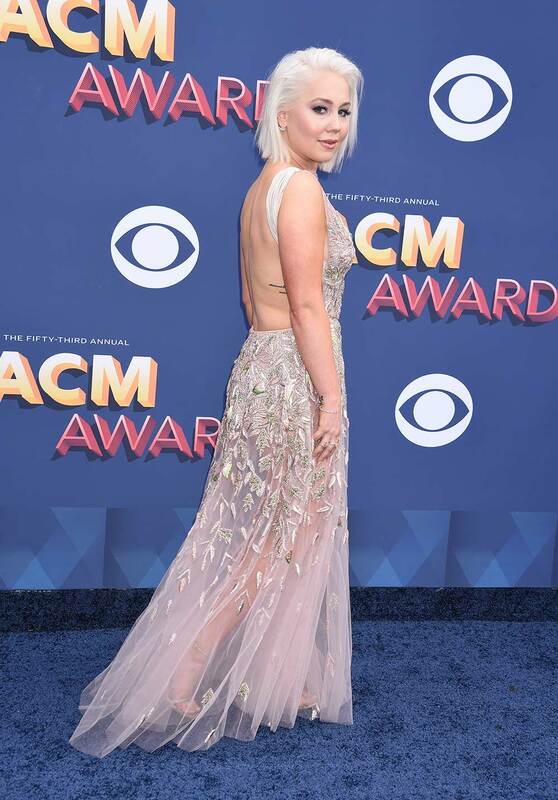 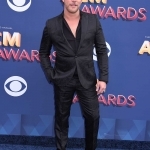 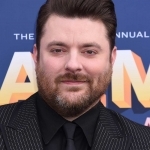 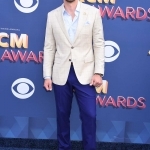 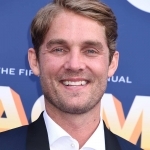 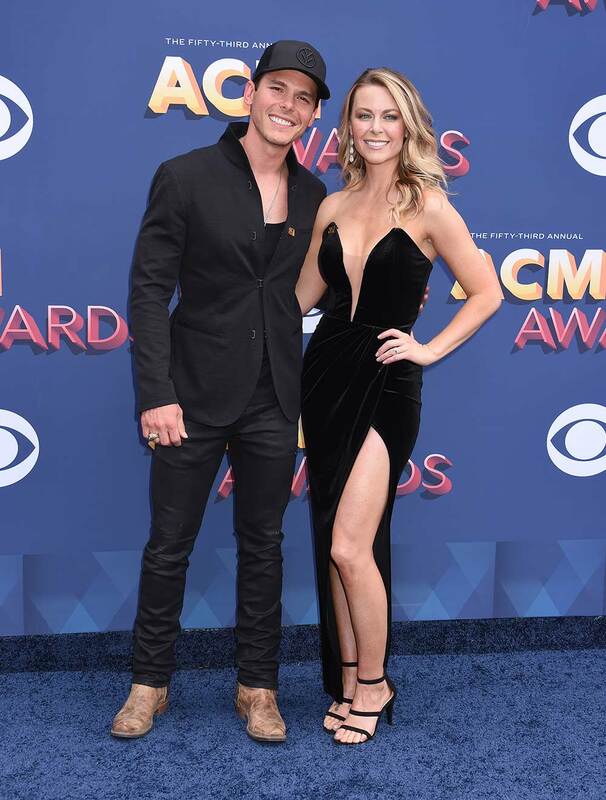 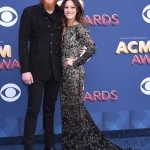 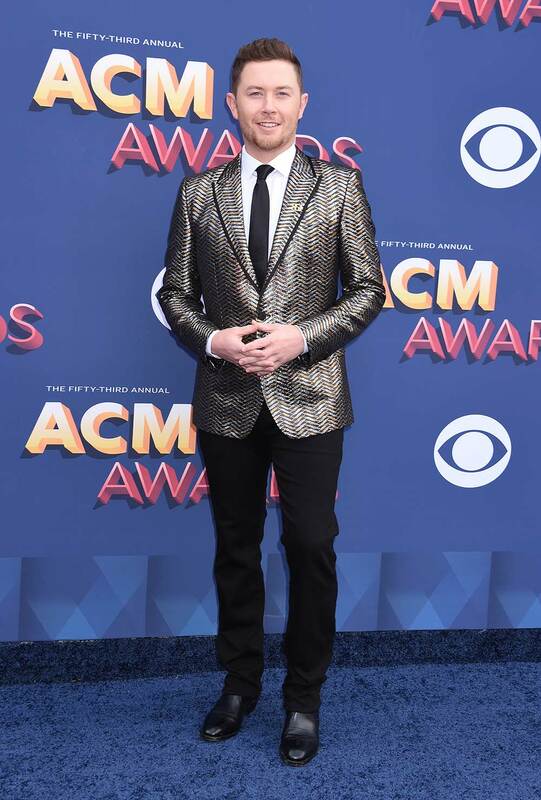 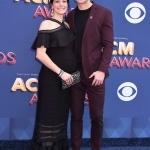 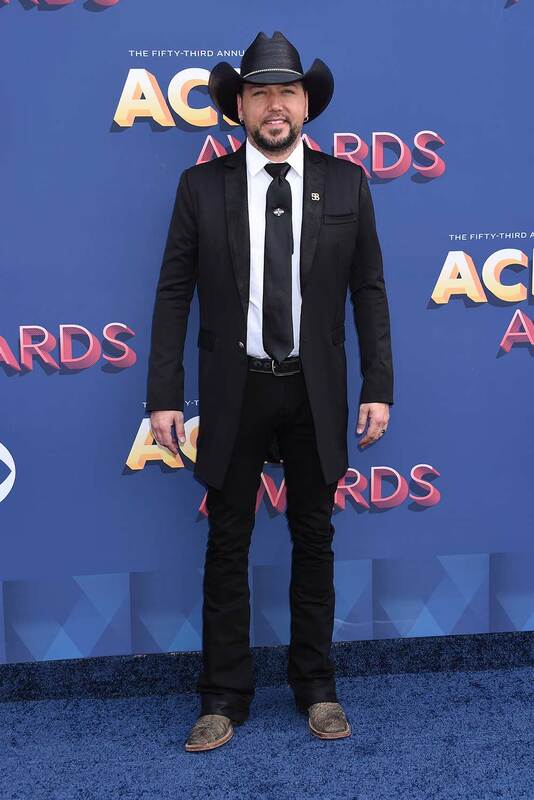 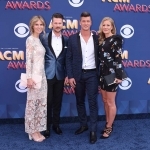 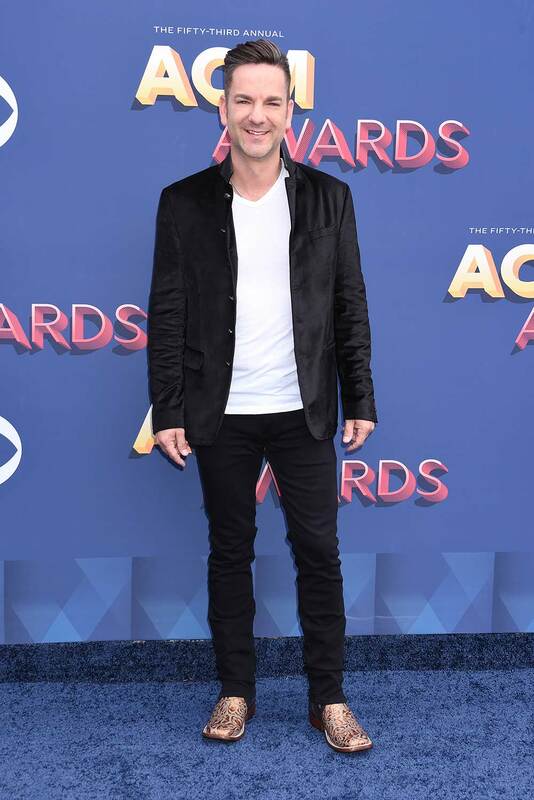 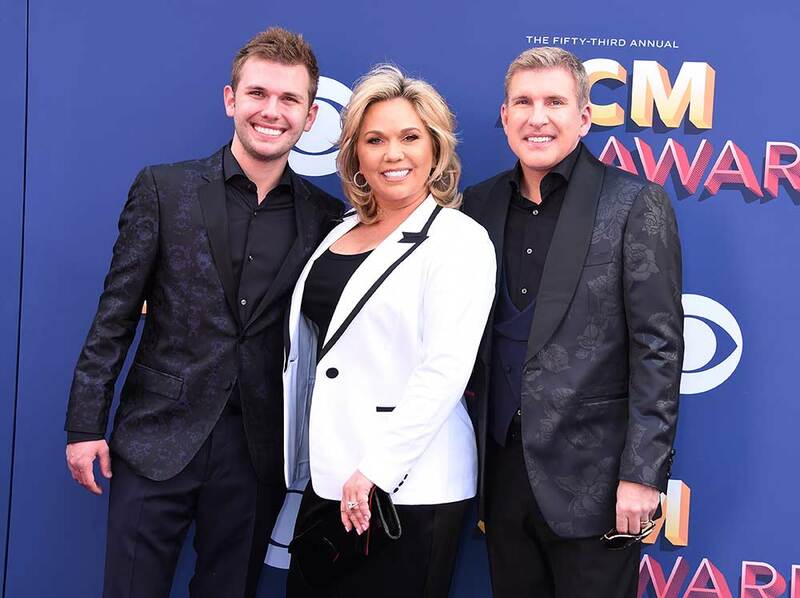 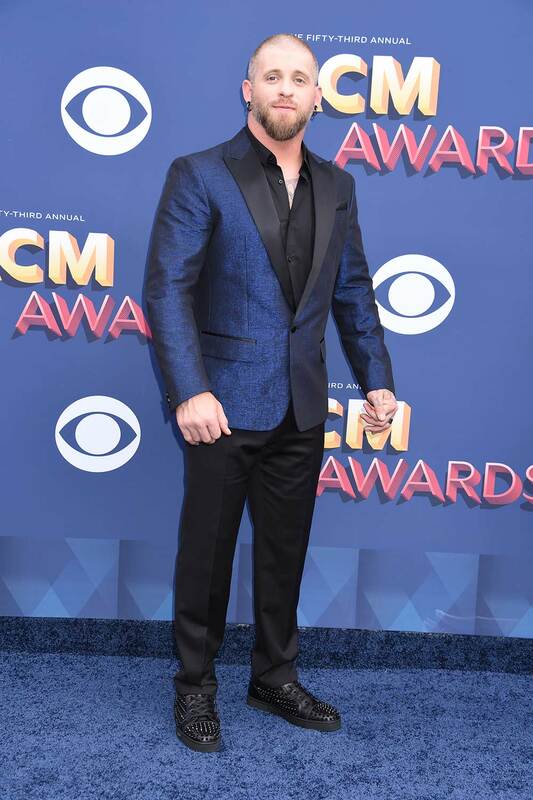 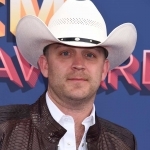 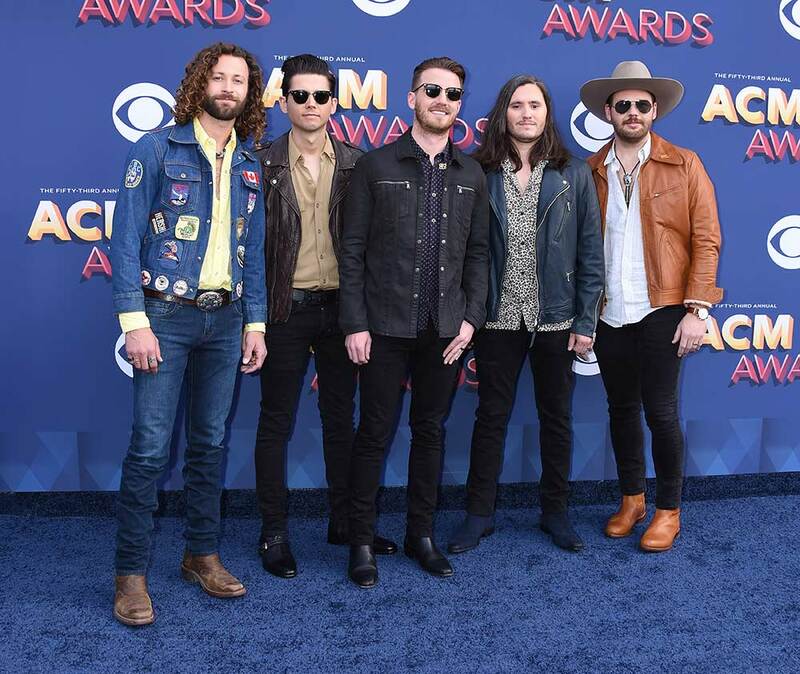 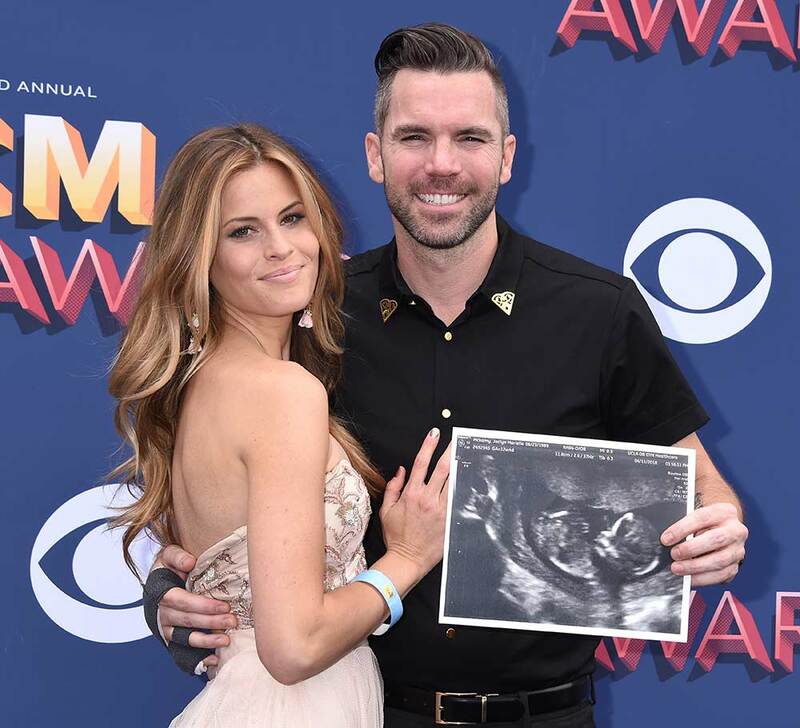 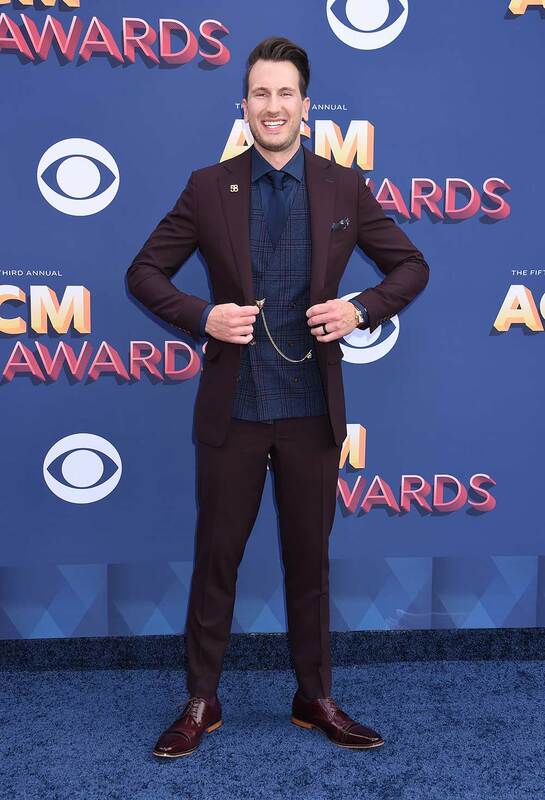 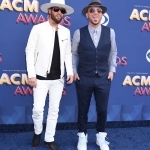 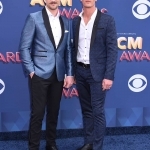 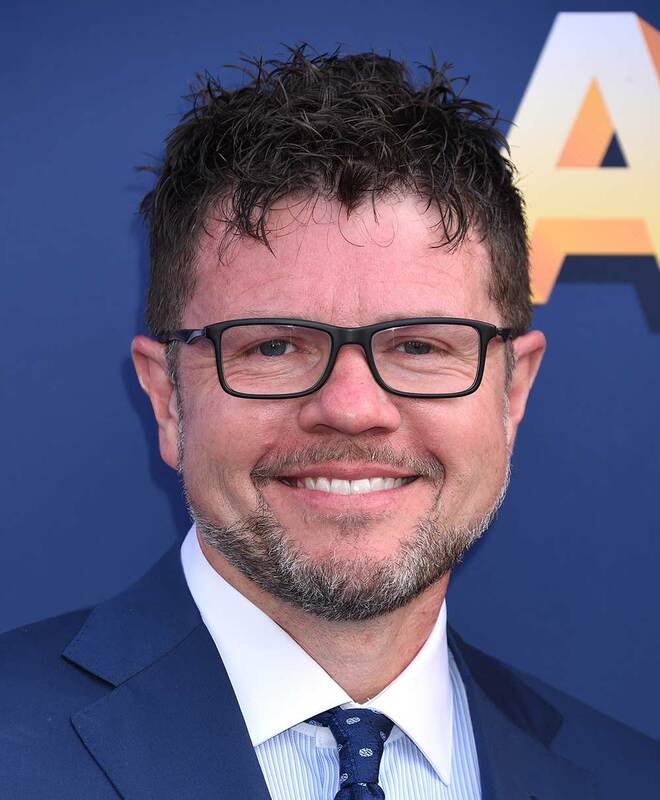 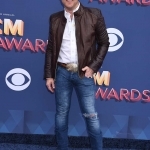 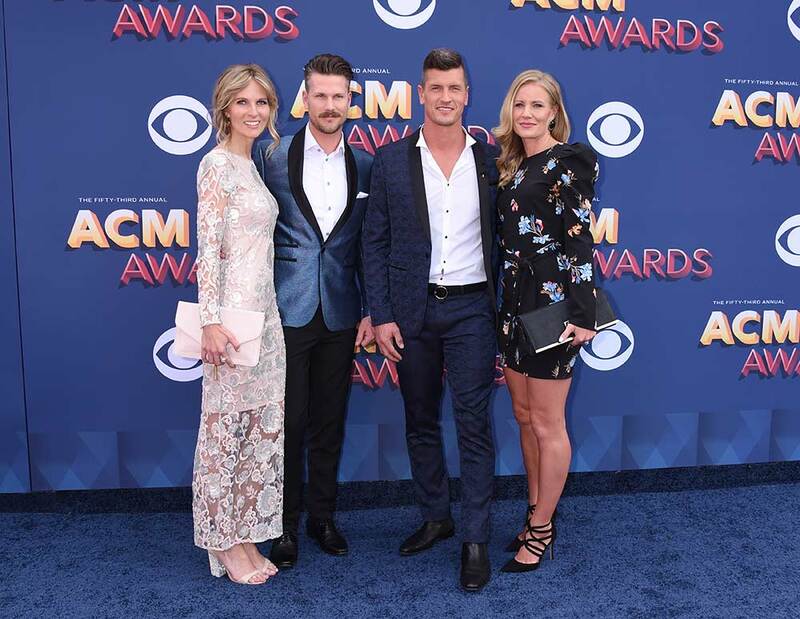 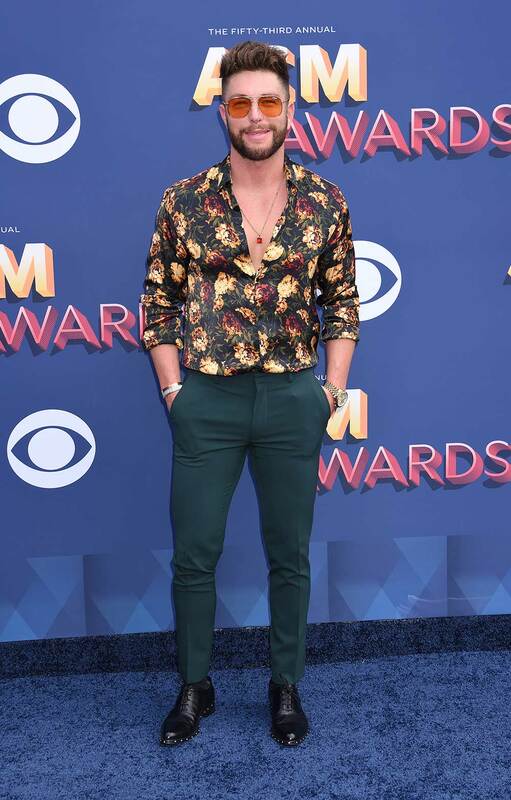 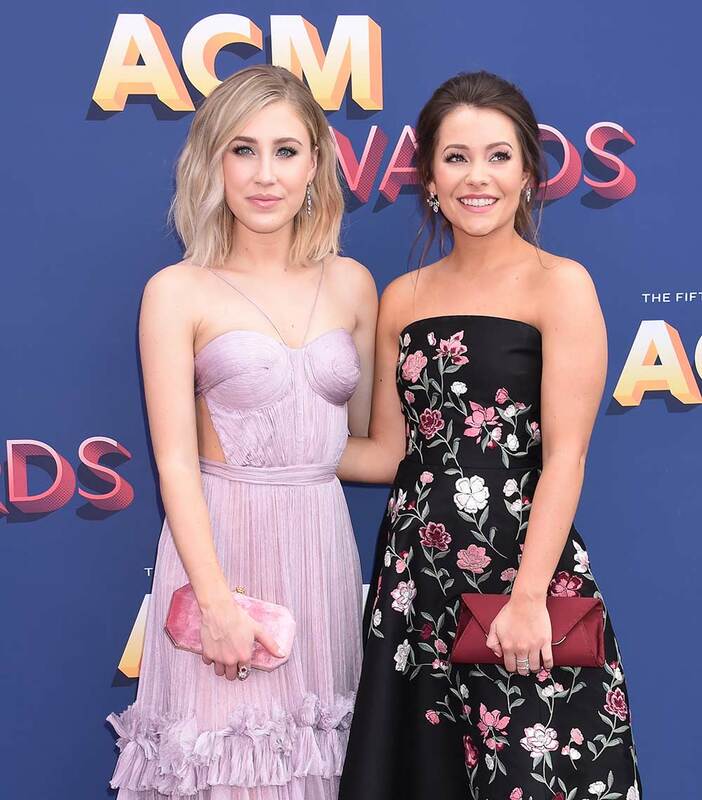 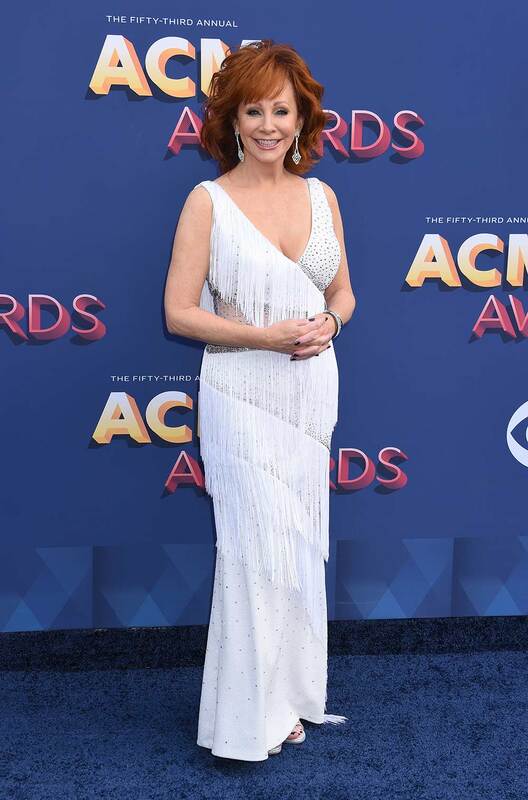 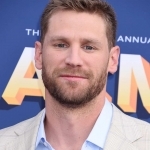 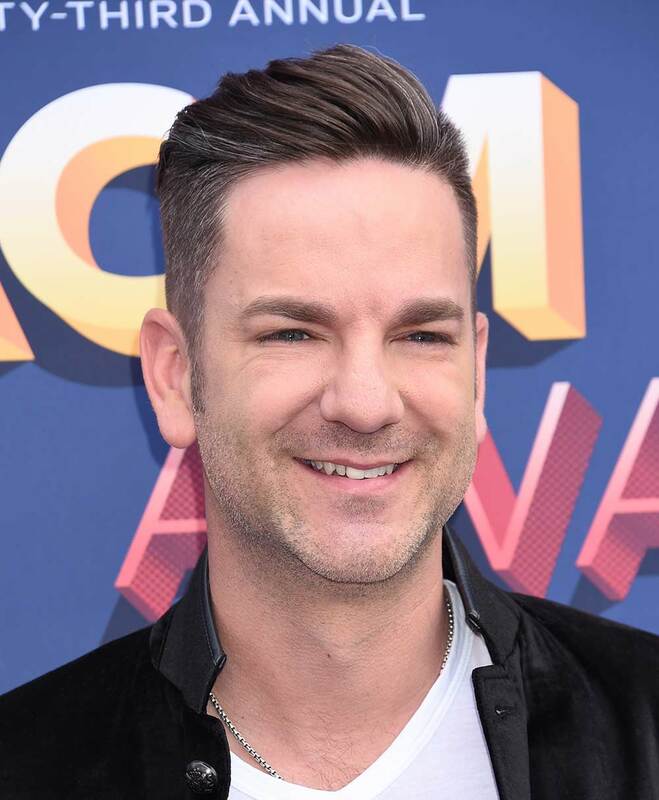 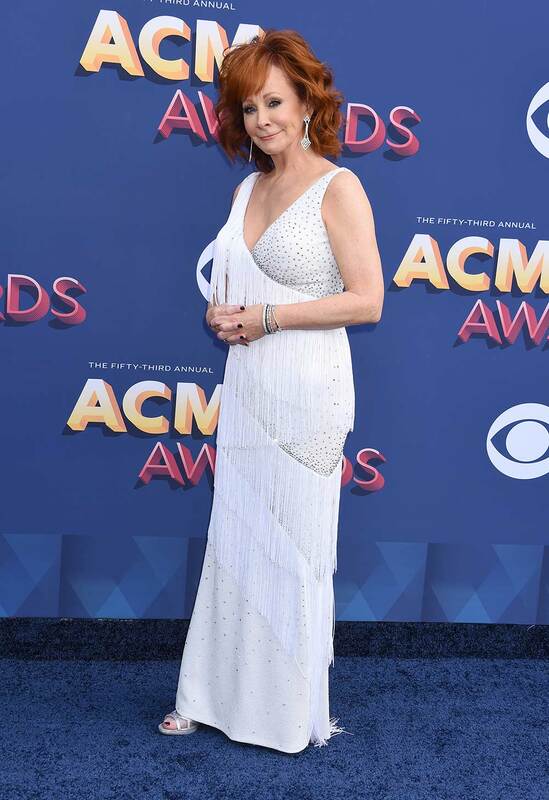 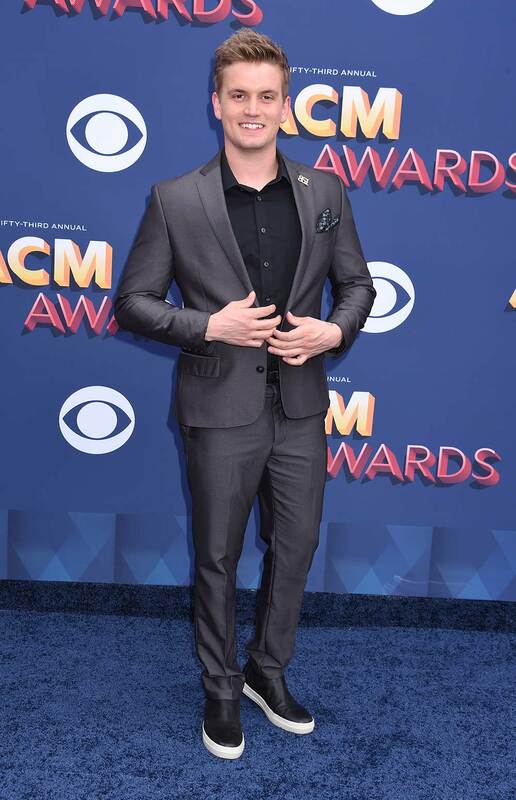 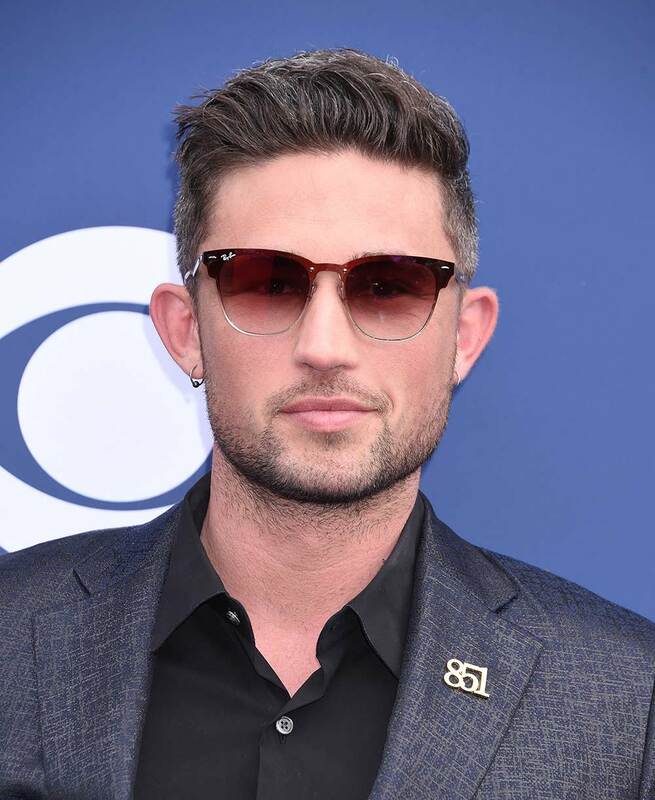 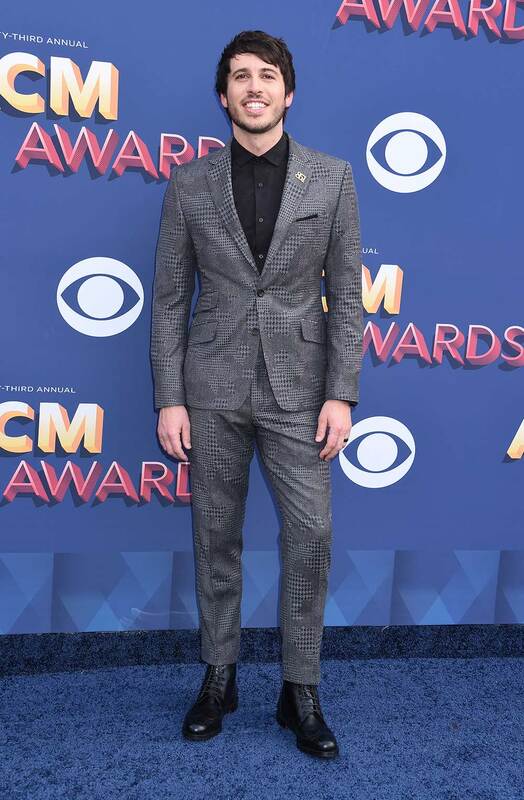 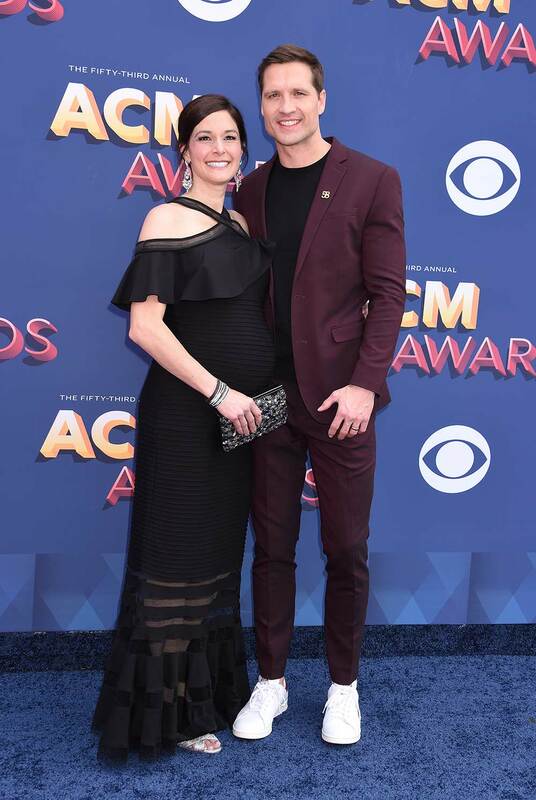 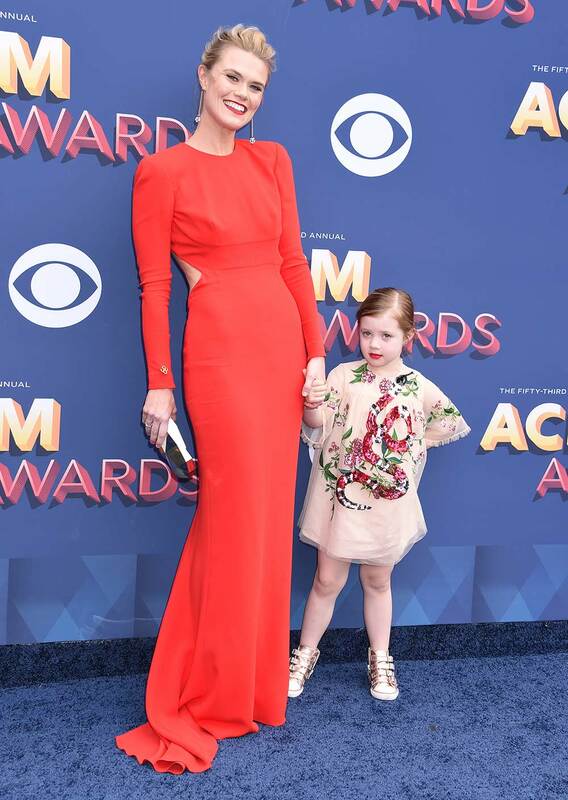 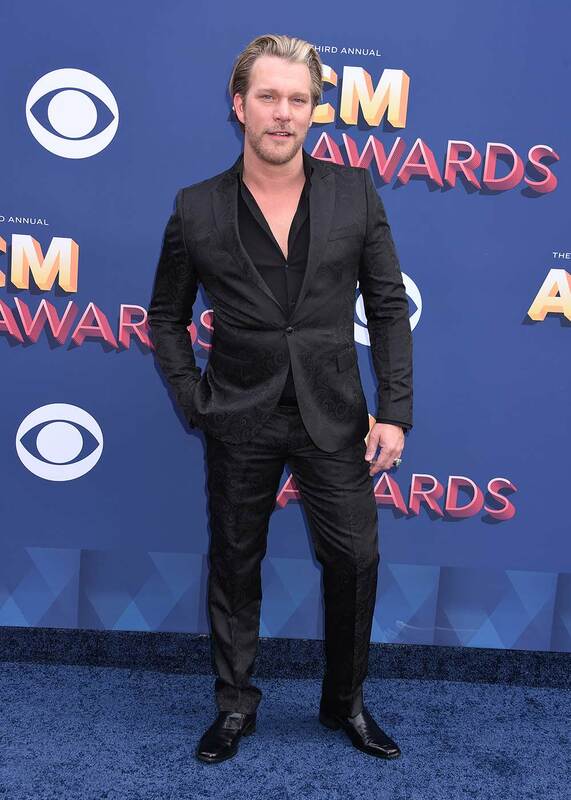 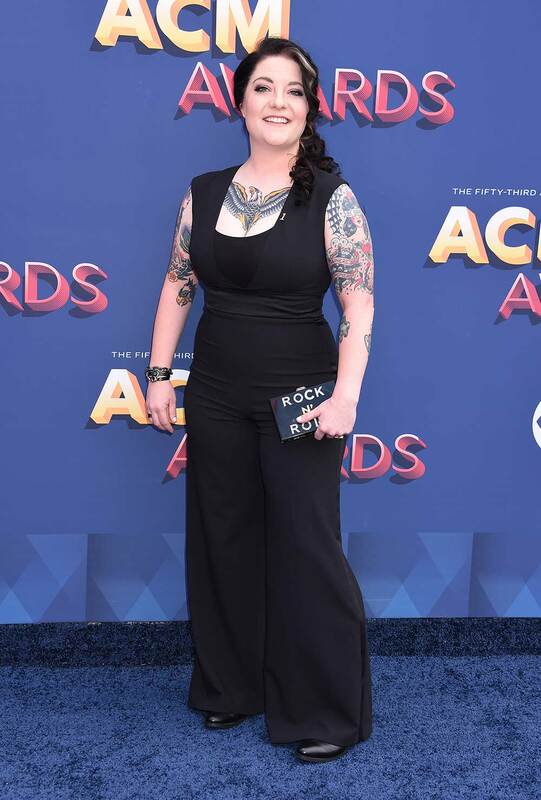 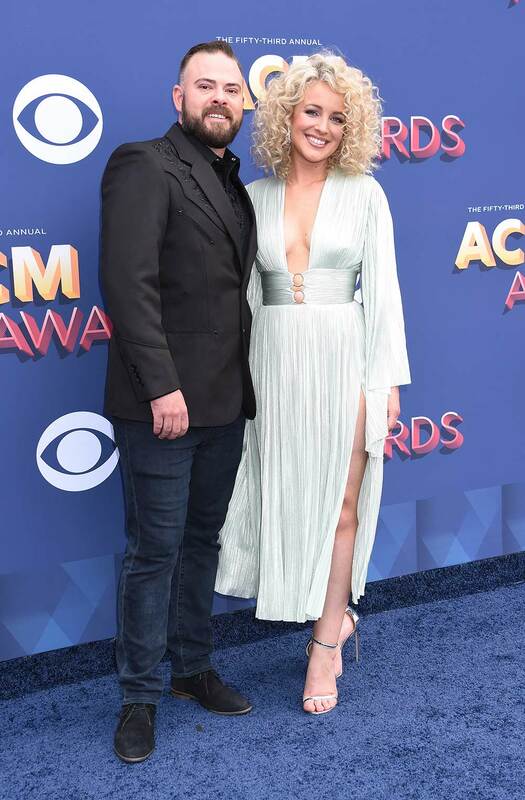 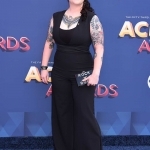 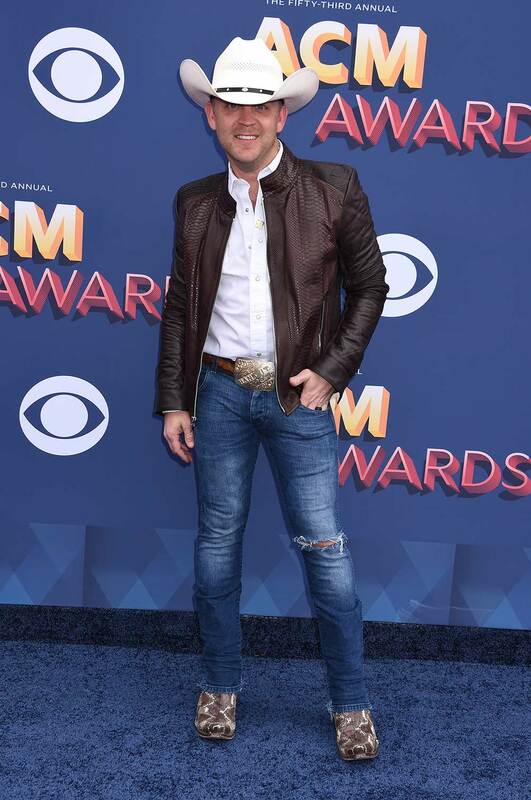 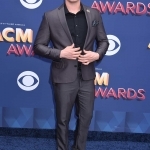 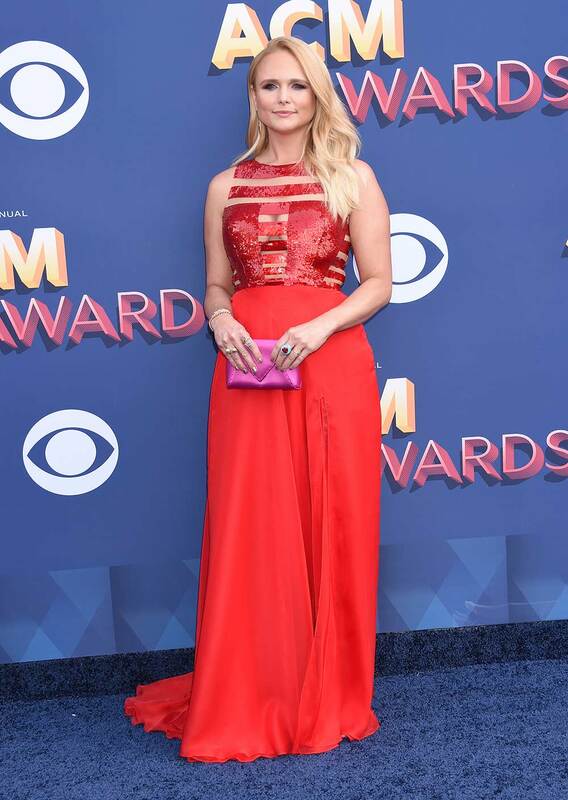 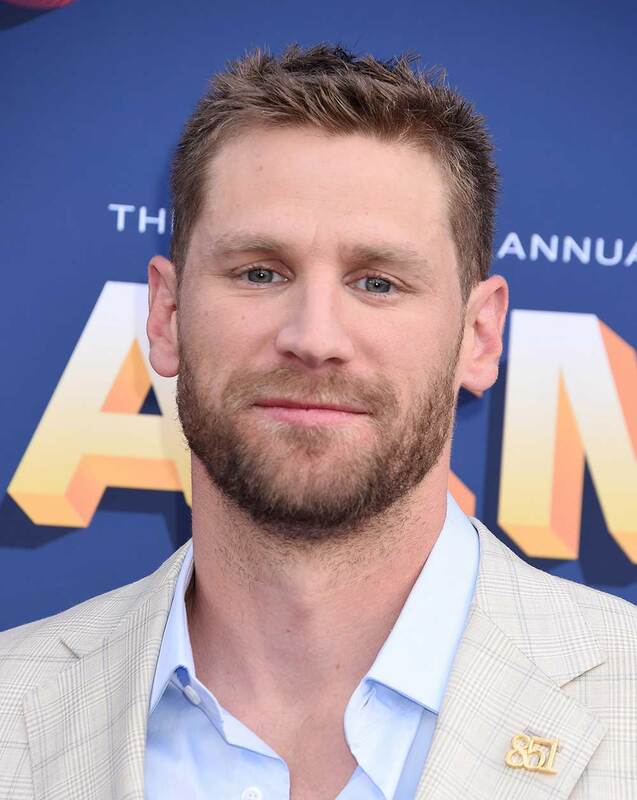 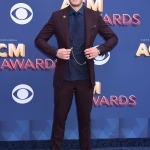 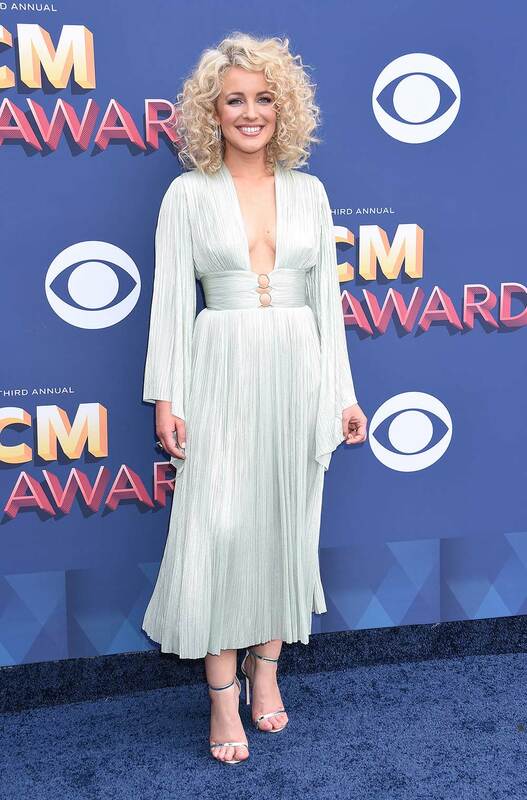 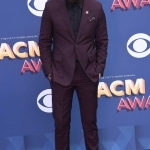 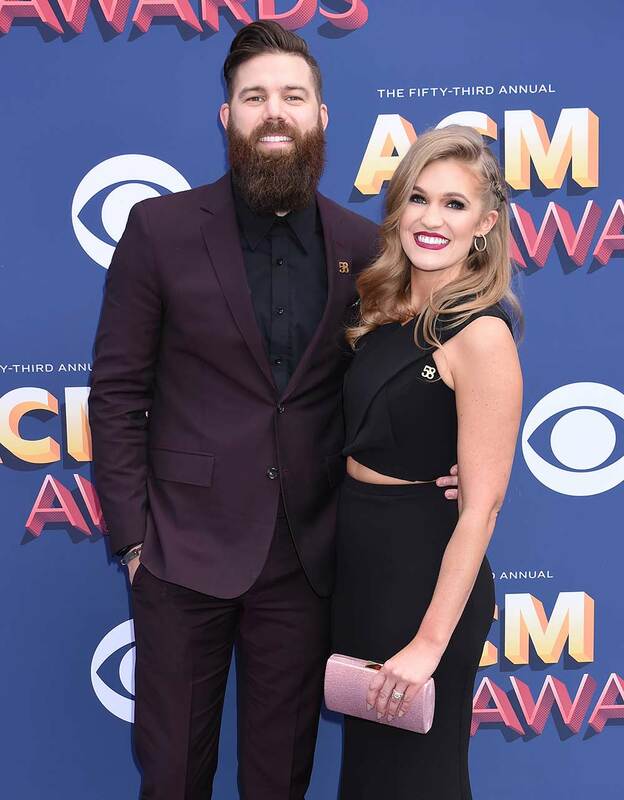 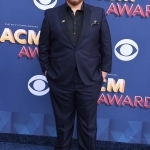 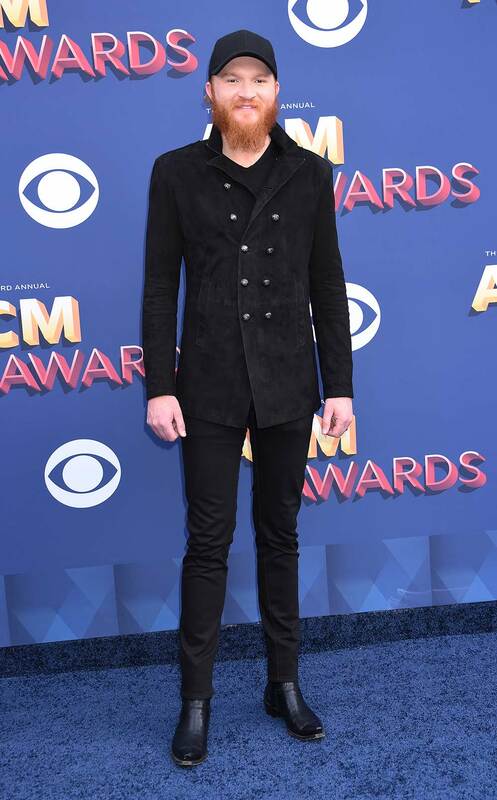 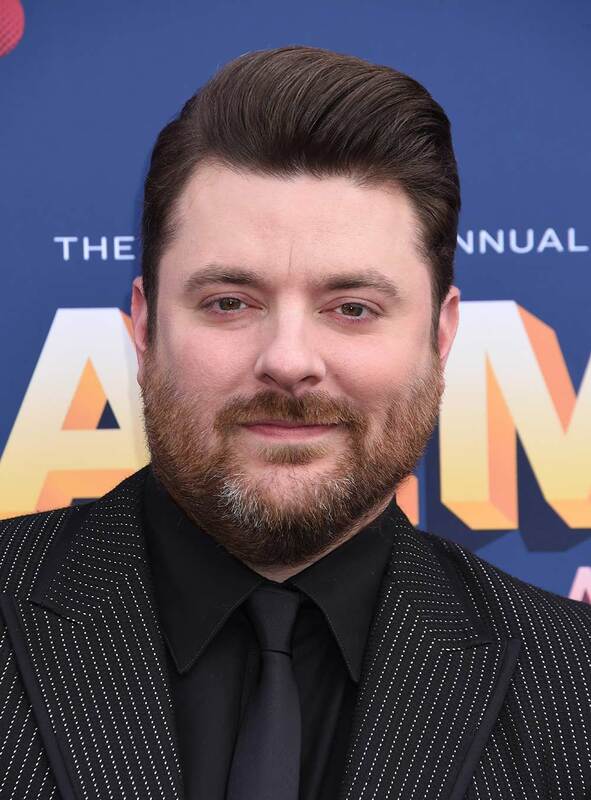 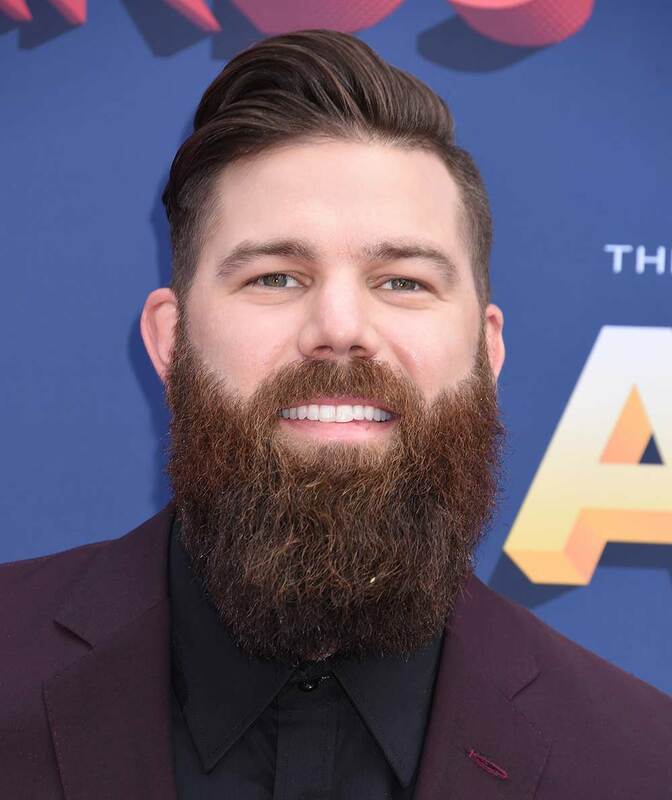 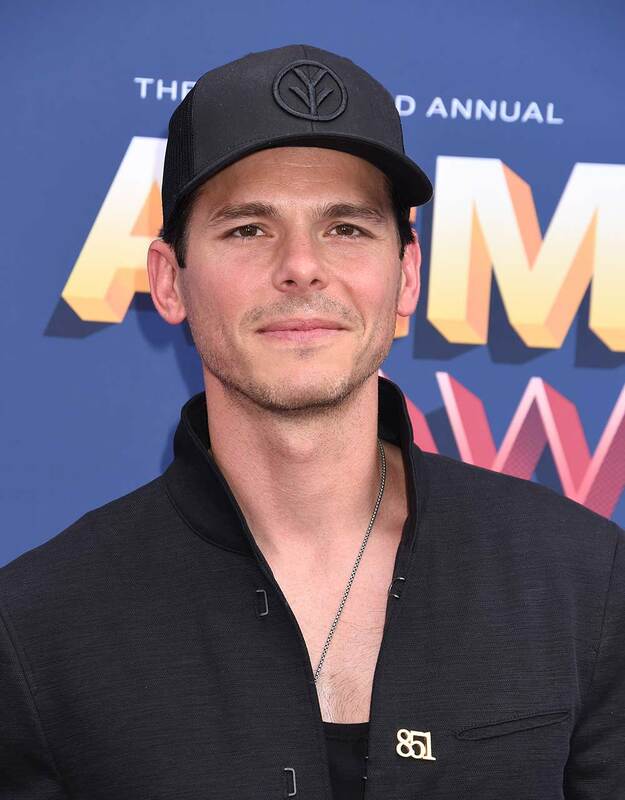 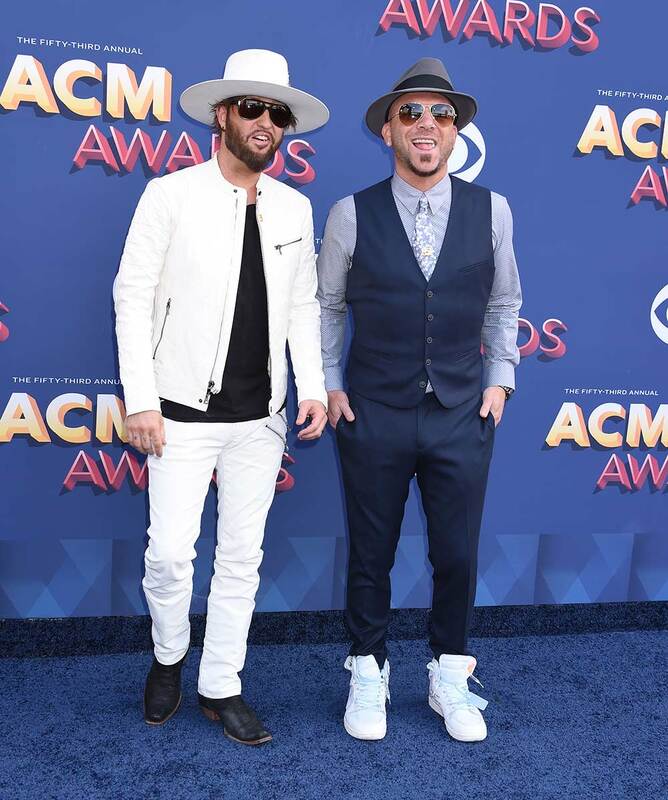 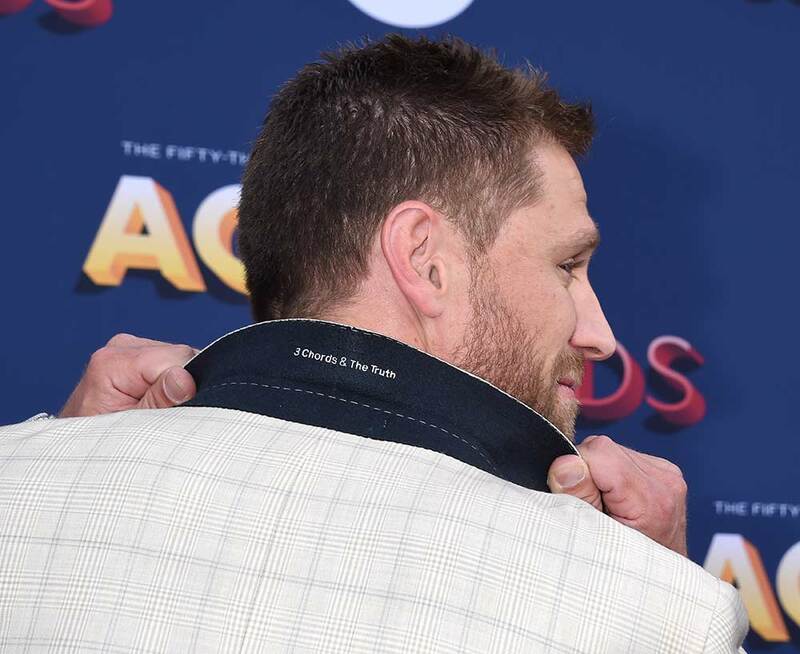 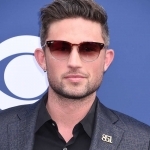 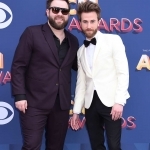 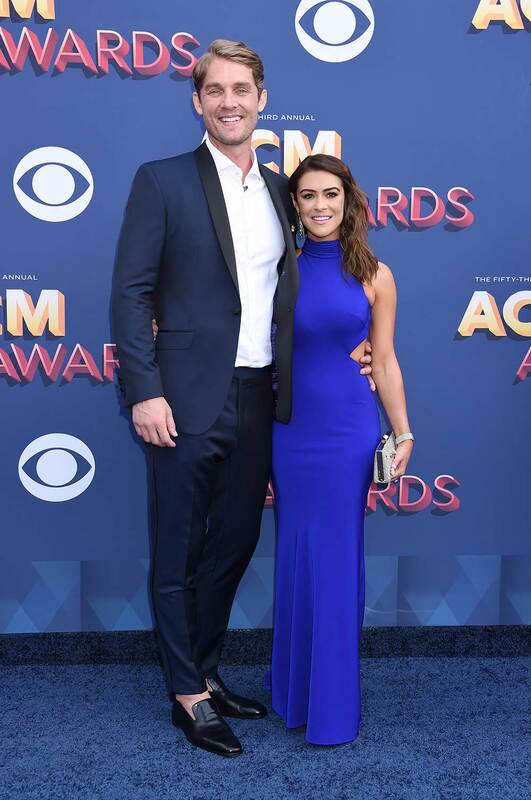 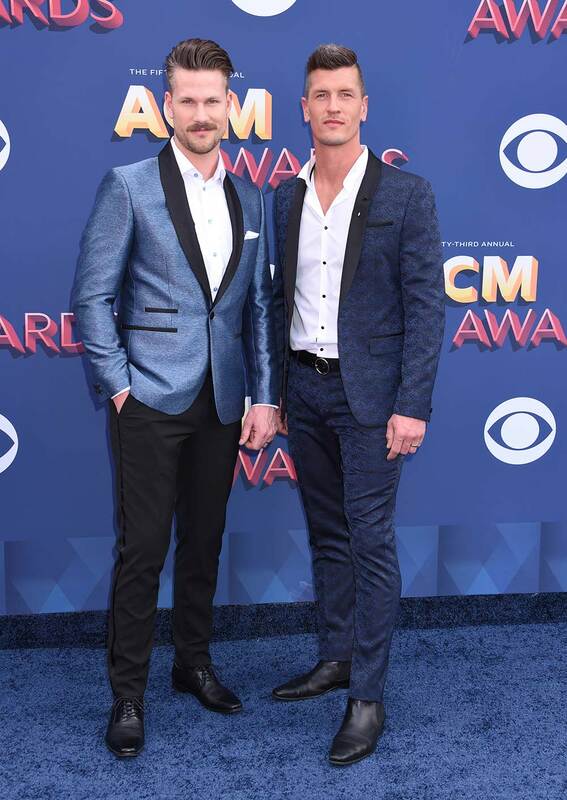 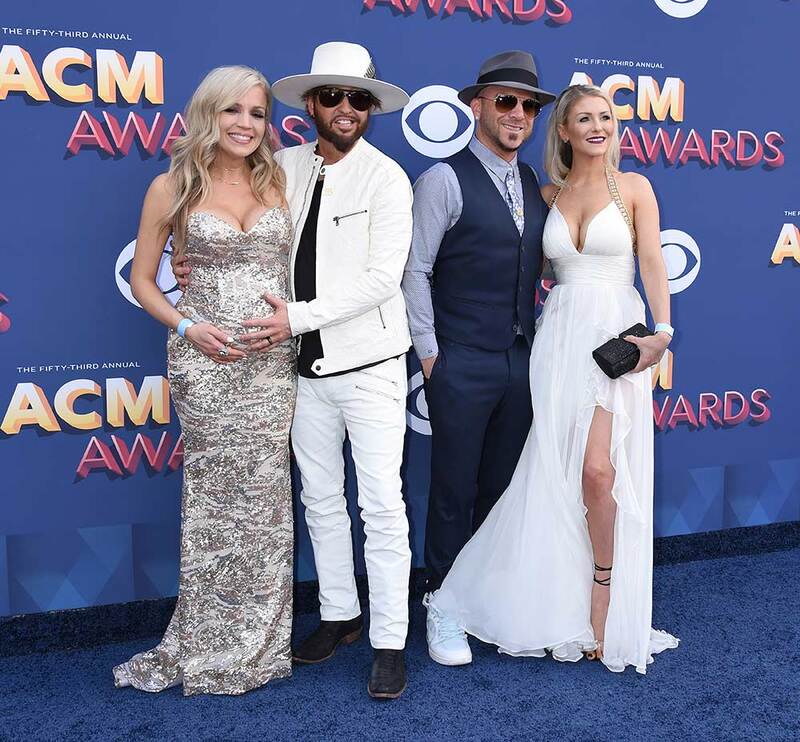 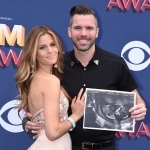 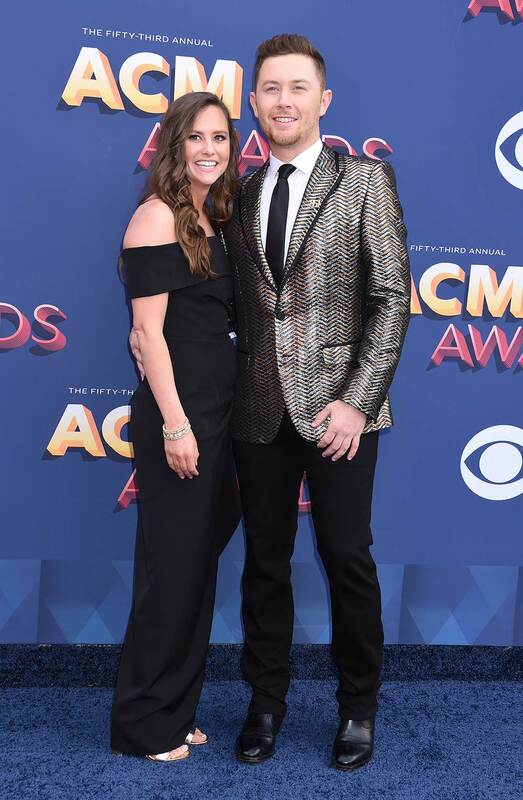 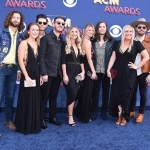 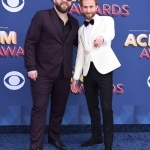 Before the 53rd ACM Awards kicked off in Las Vegas on April 15, the stars walked the red carpet—actually, it was a blue carpet—at the MGM Grand Garden Arena. 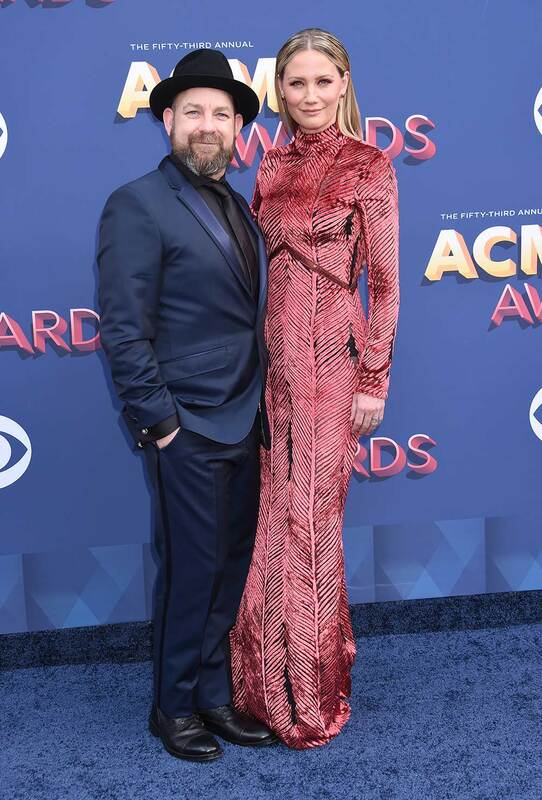 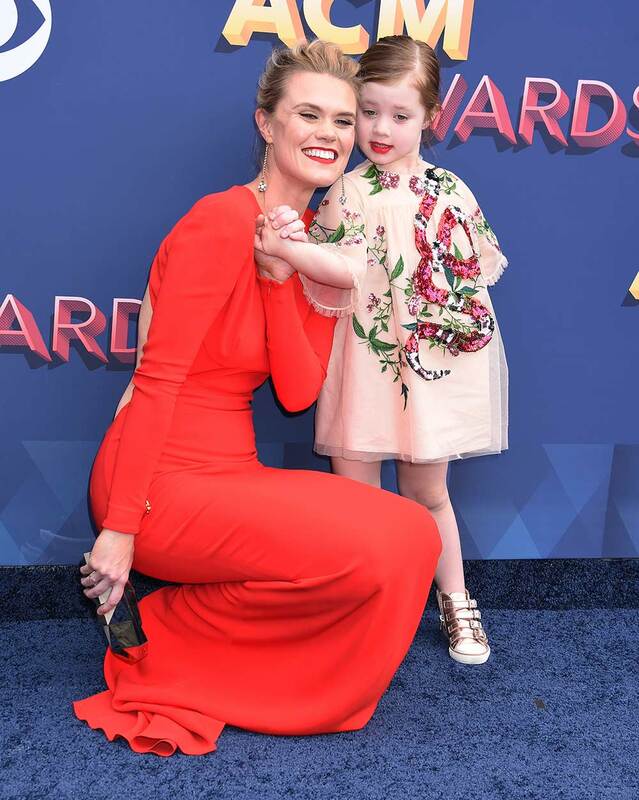 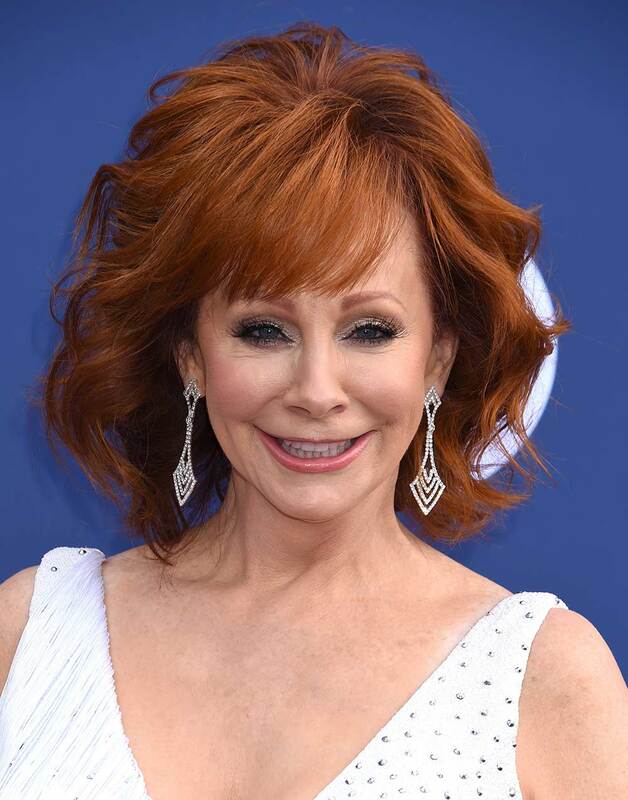 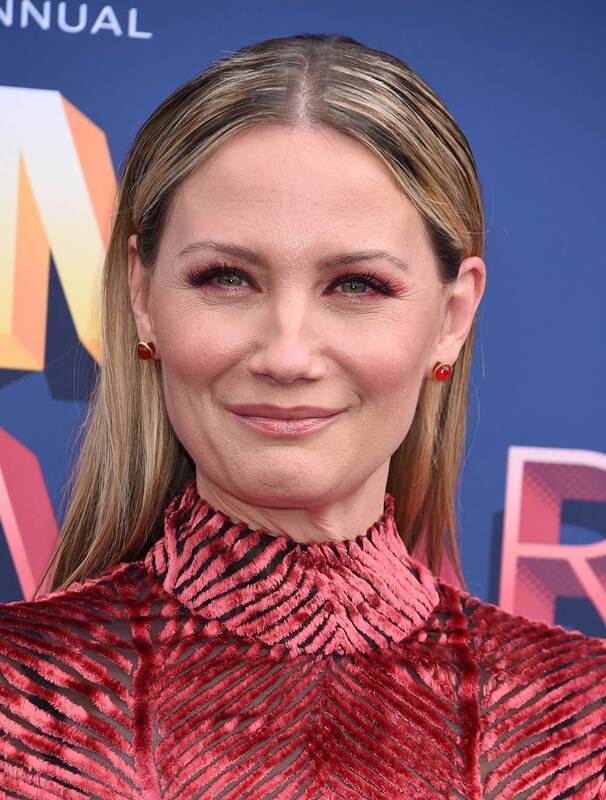 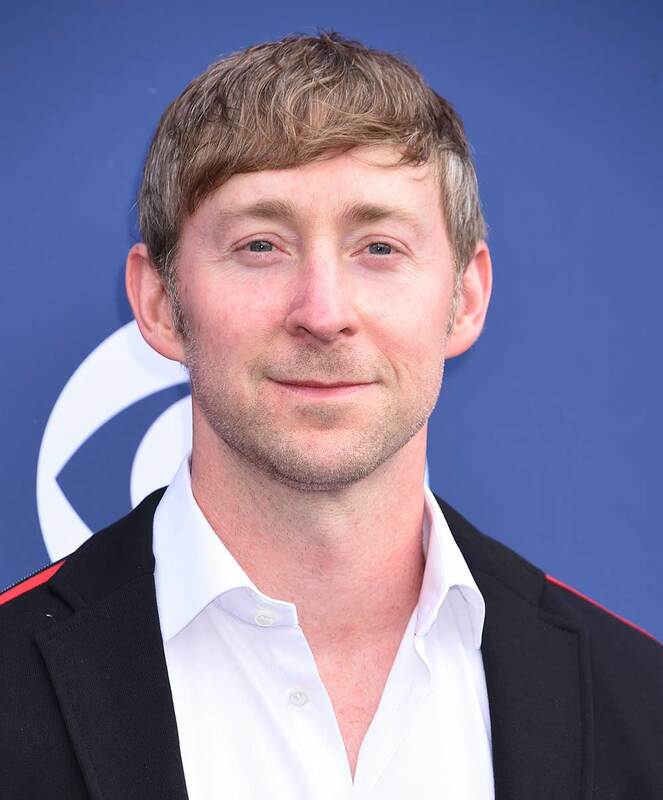 Check out our red blue carpet photo gallery featuring Reba, Chris Young, Scotty McCreery, Sugarland, Miranda Lambert, Cam, Maren Morris, Brothers Osborne, Kelsea Ballerini, Jason Aldean and many more. 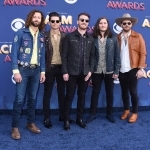 If the gallery does not display, visit nashcountrydaily.com to see the pics.